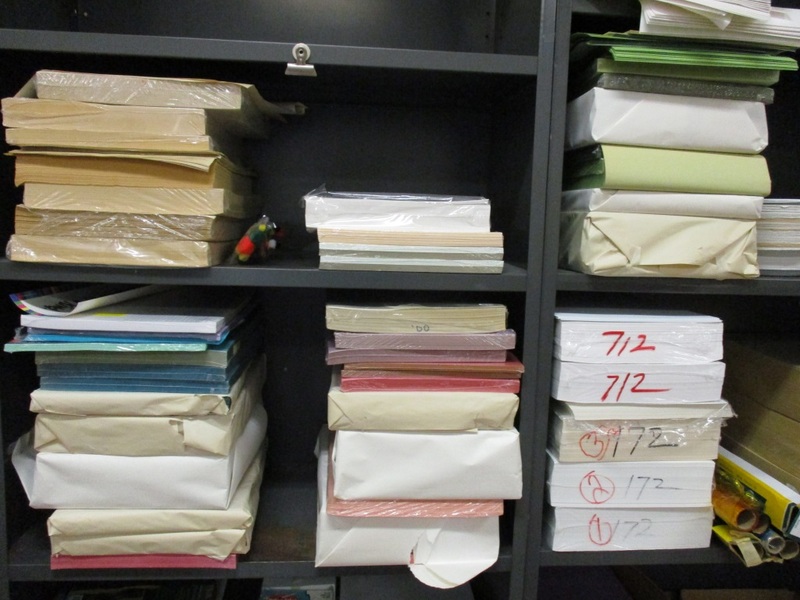 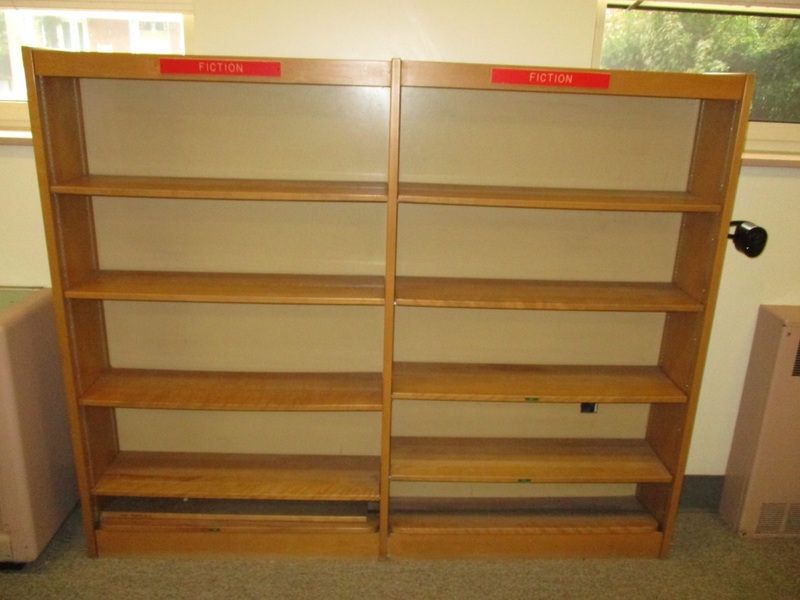 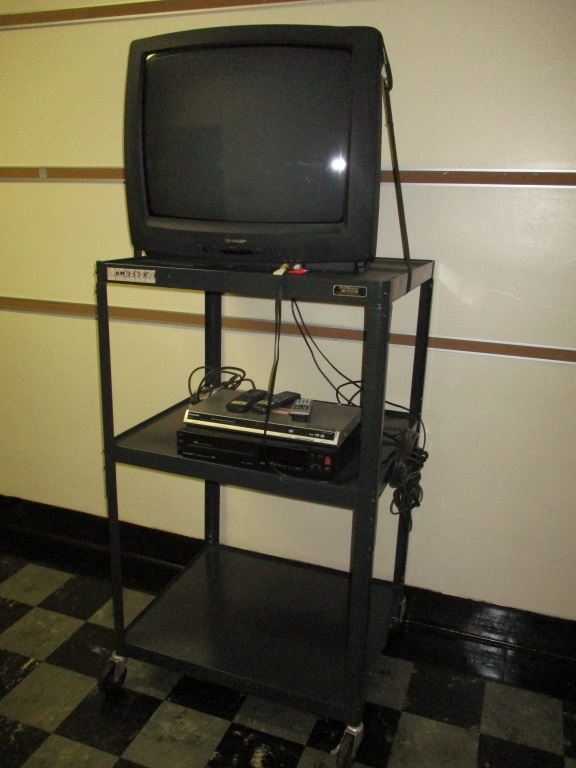 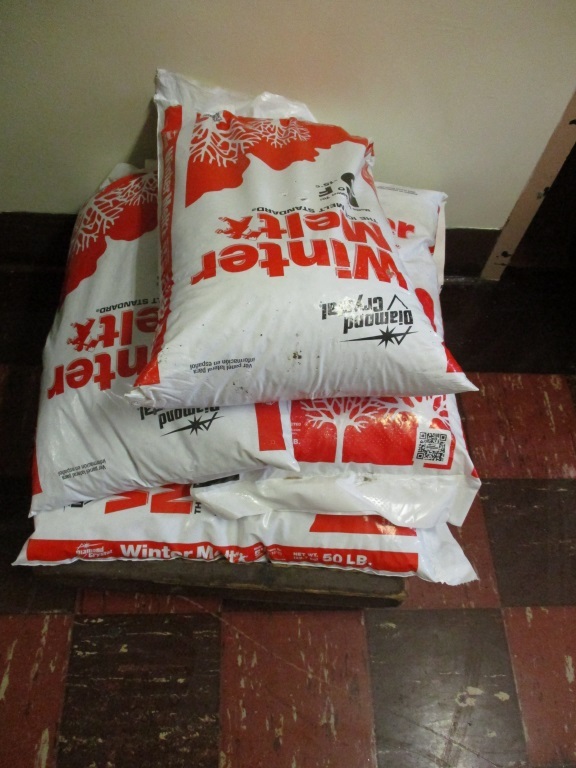 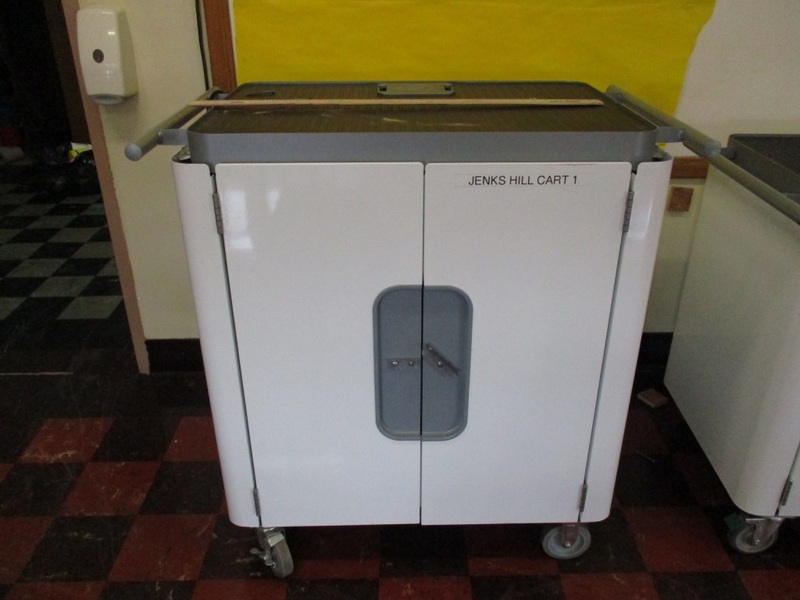 Selling cataloged contents from Jenks Hill elementary school. 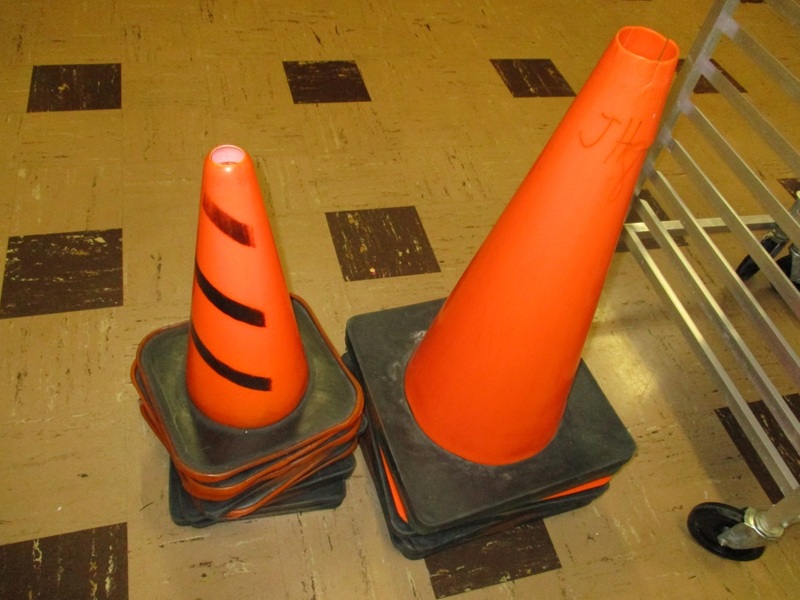 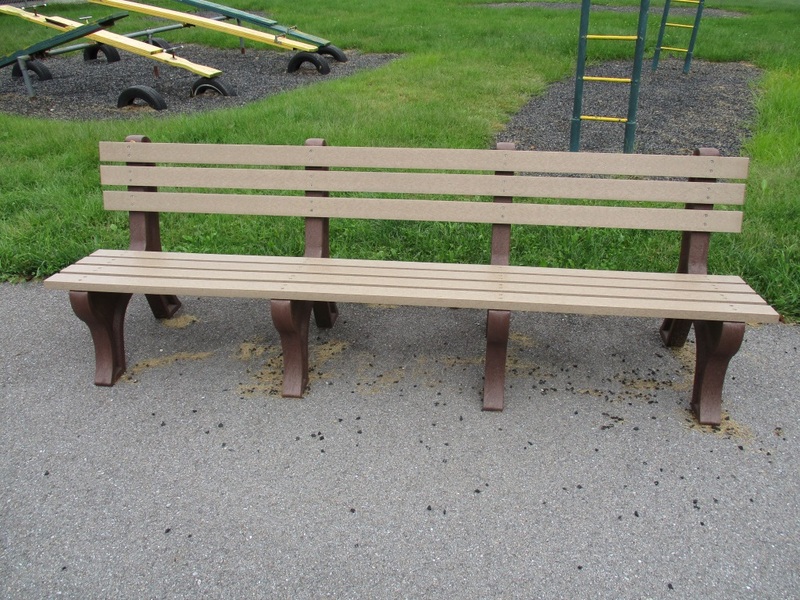 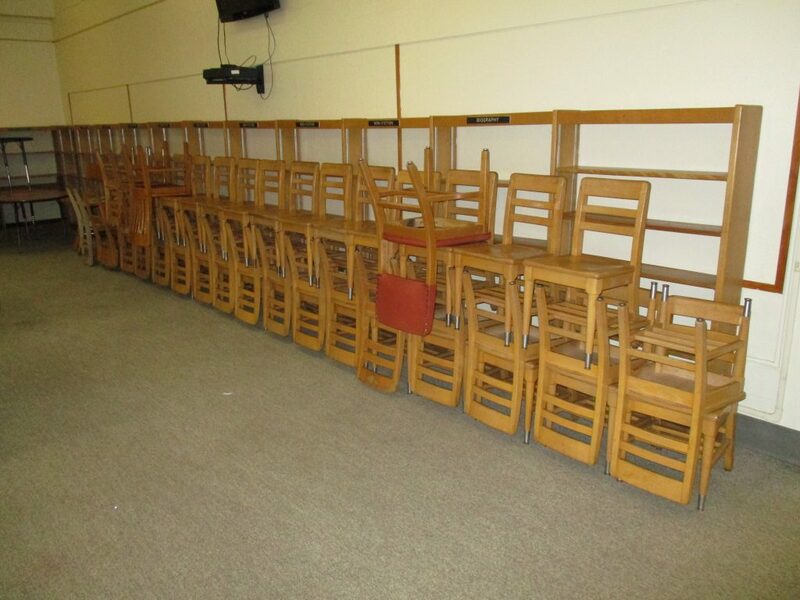 The complete auction for the evening will take place in the Jenks Hill Elementary multipurpose room, including lots located at the former Johnston’s Furniture building. 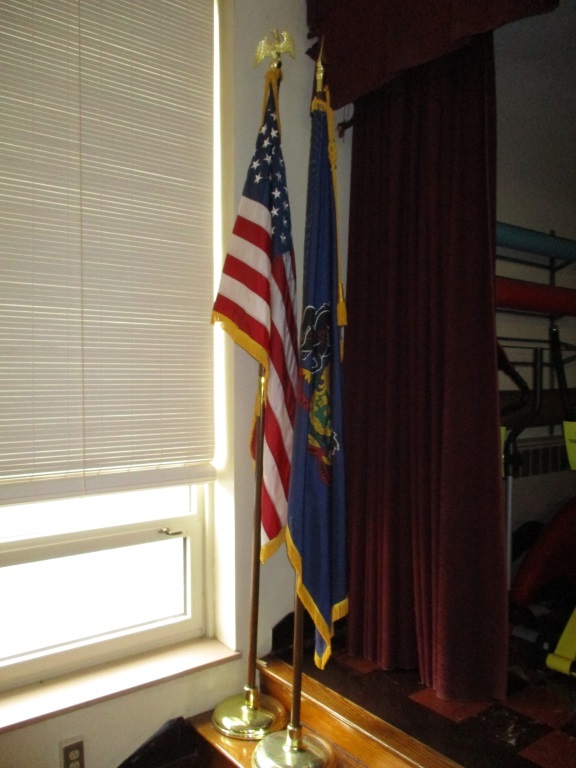 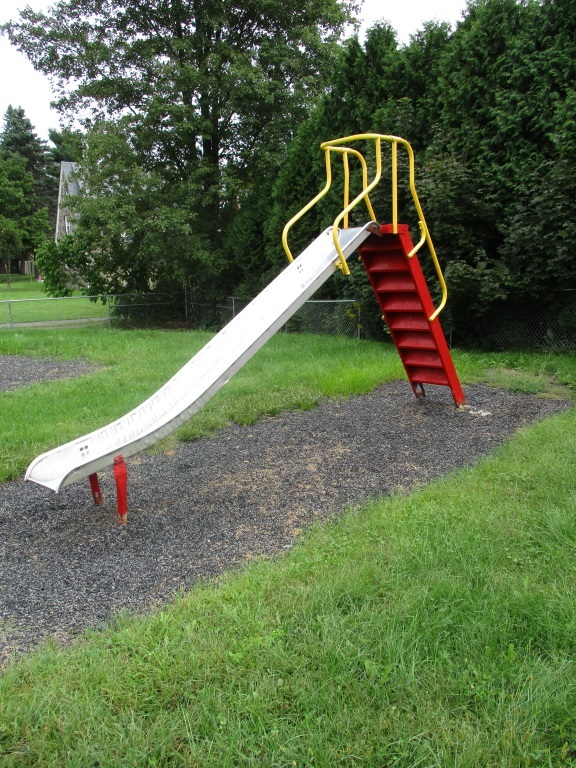 450 N. Findley St., Punxsutawney, PA 15767. 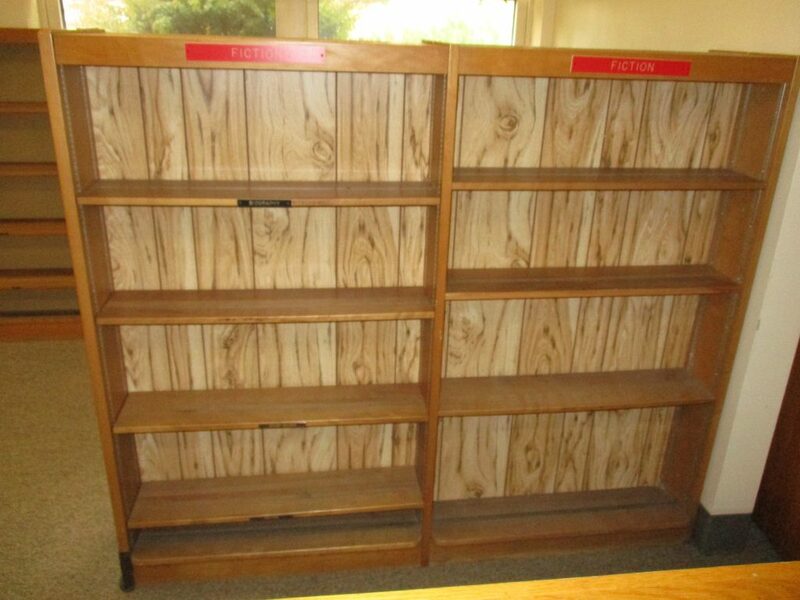 Registered bidders will receive a copy of the catalog listing and both locations will be open for preview at 3:30 PM that day. 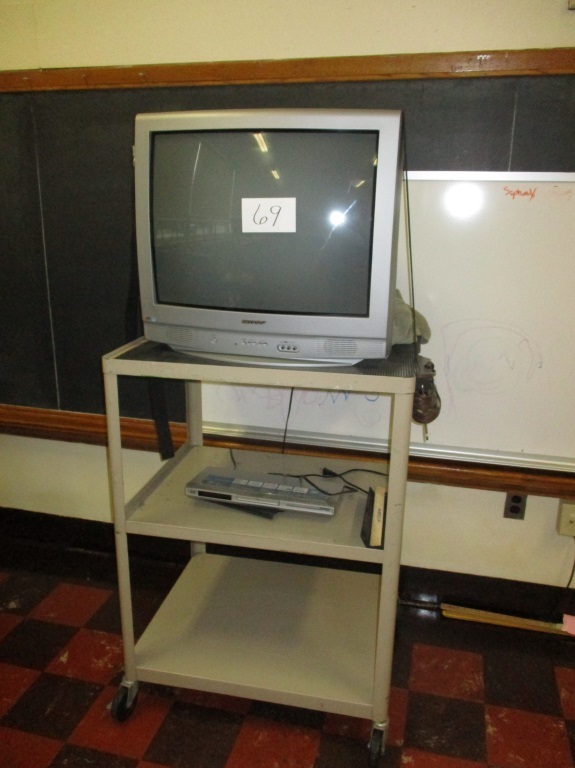 The entire auction will be at Jenks Hill with lots pictured on a monitor for reference. 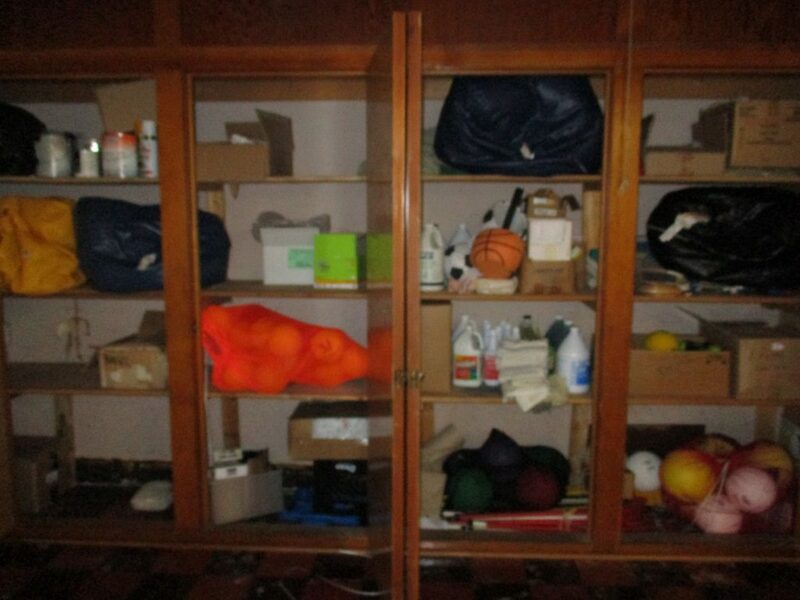 Many items are anchored and will require detachment. 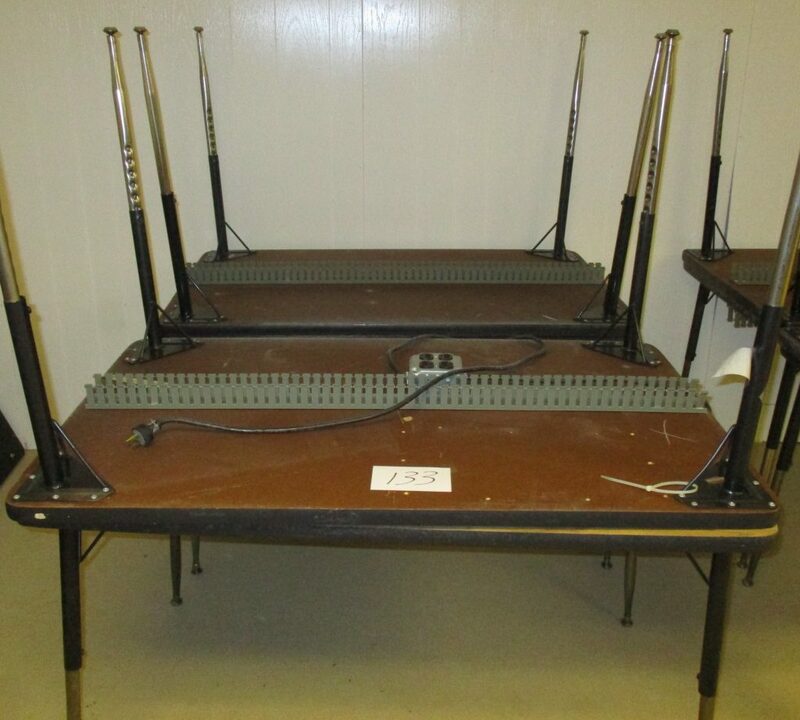 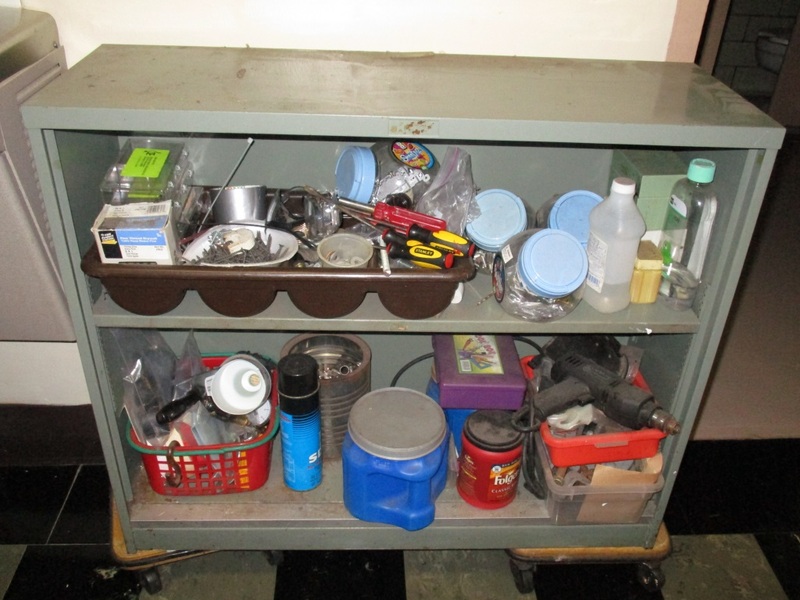 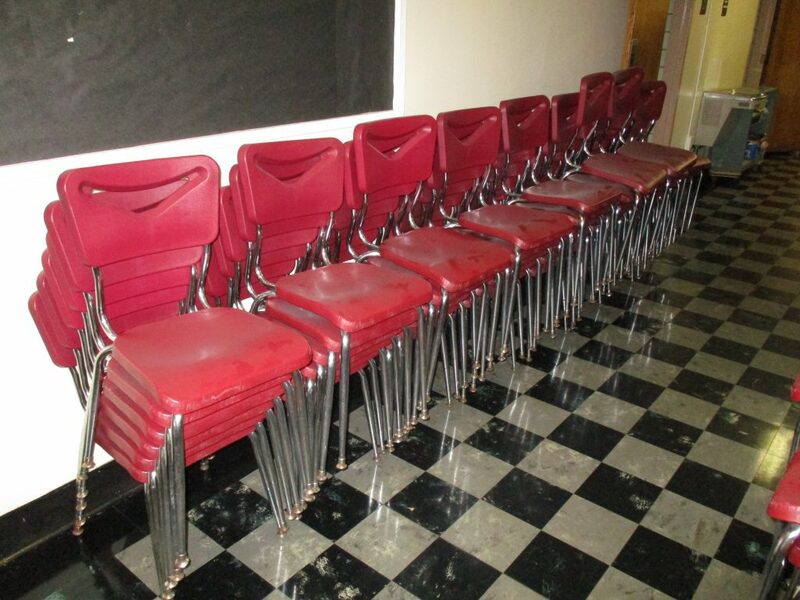 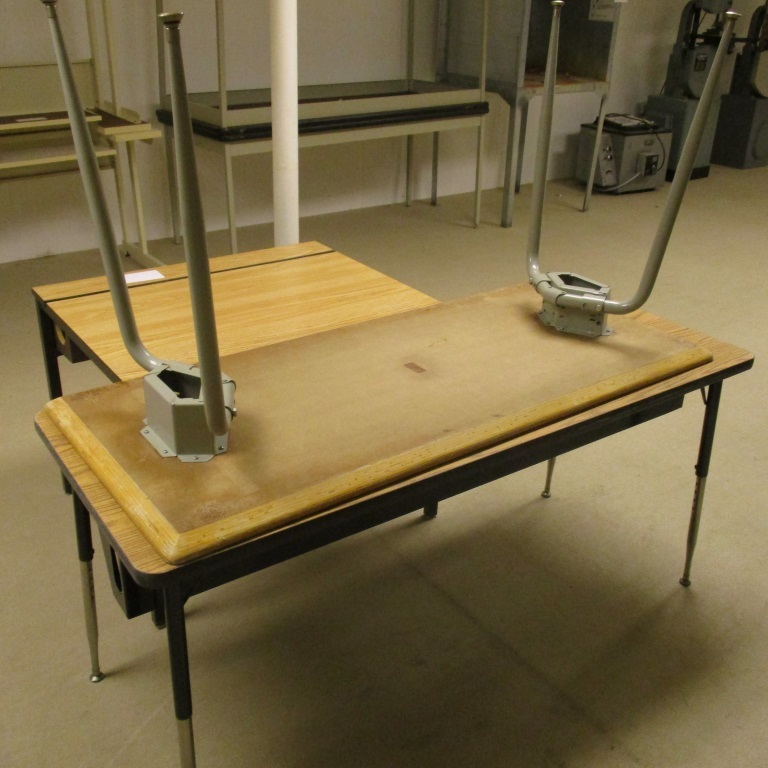 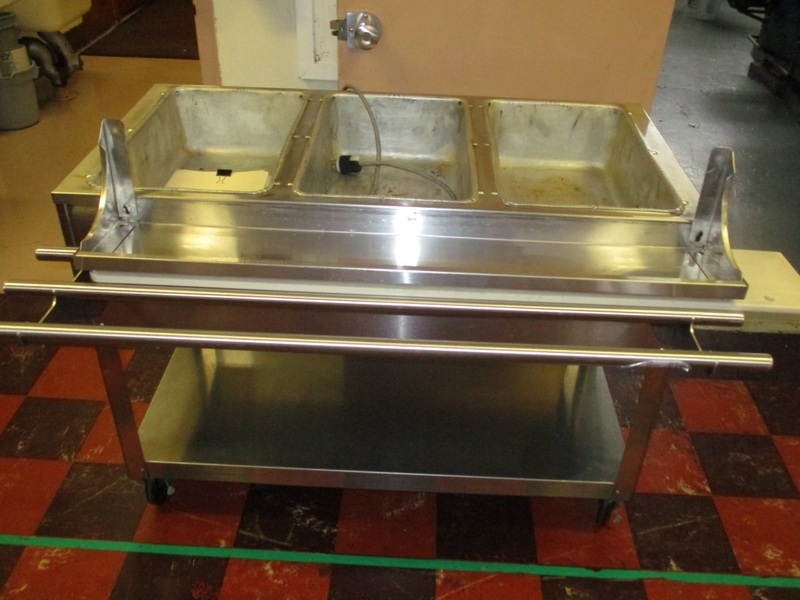 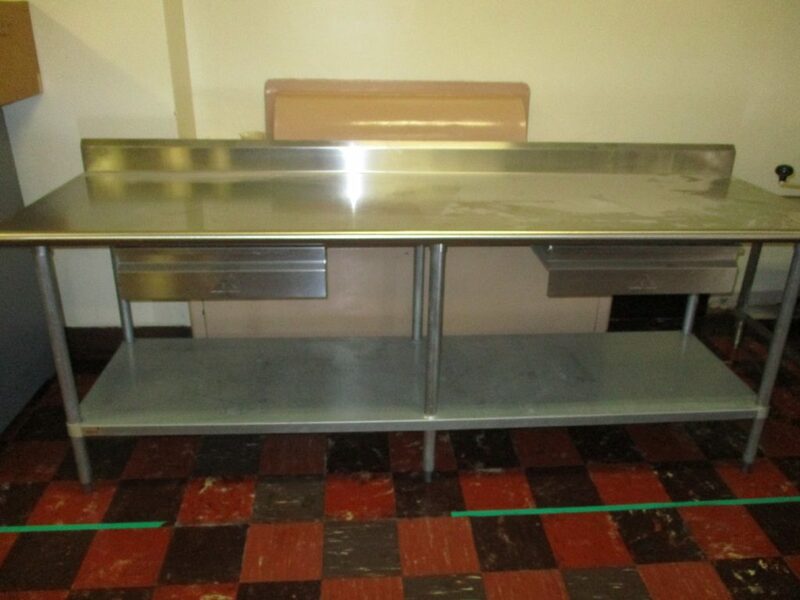 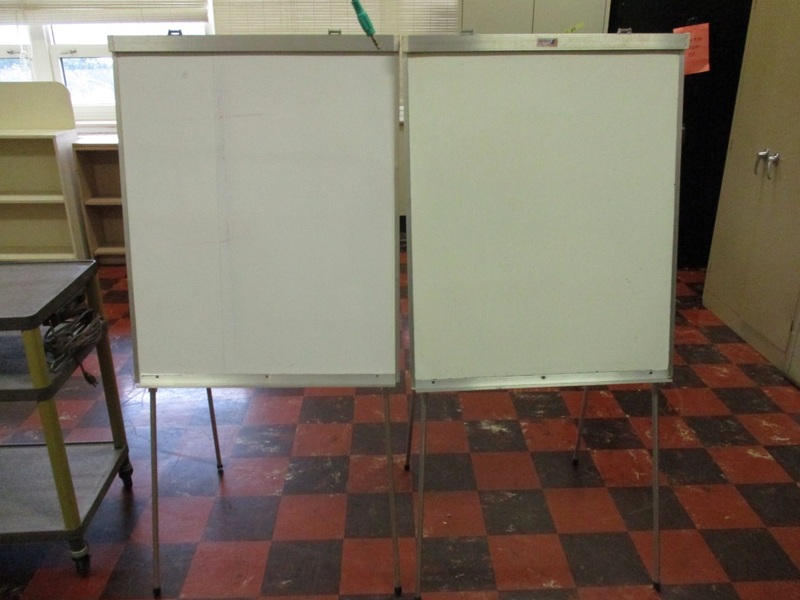 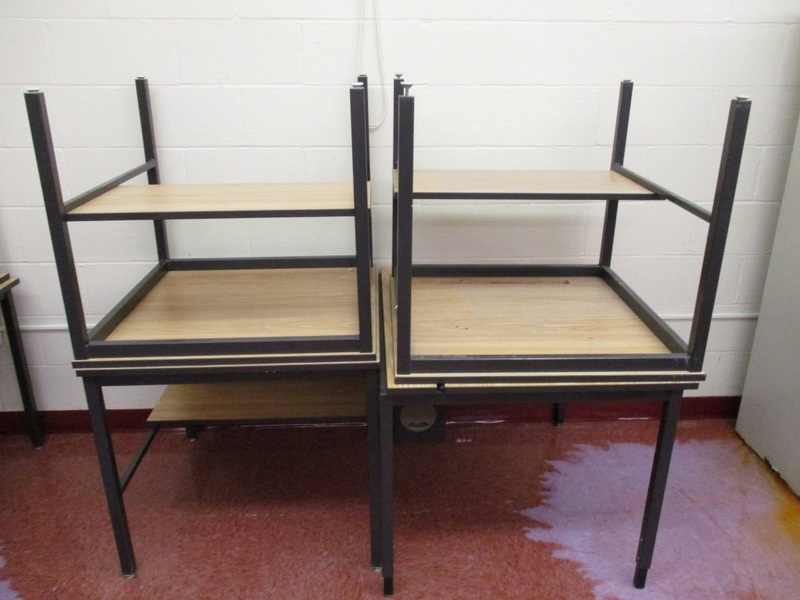 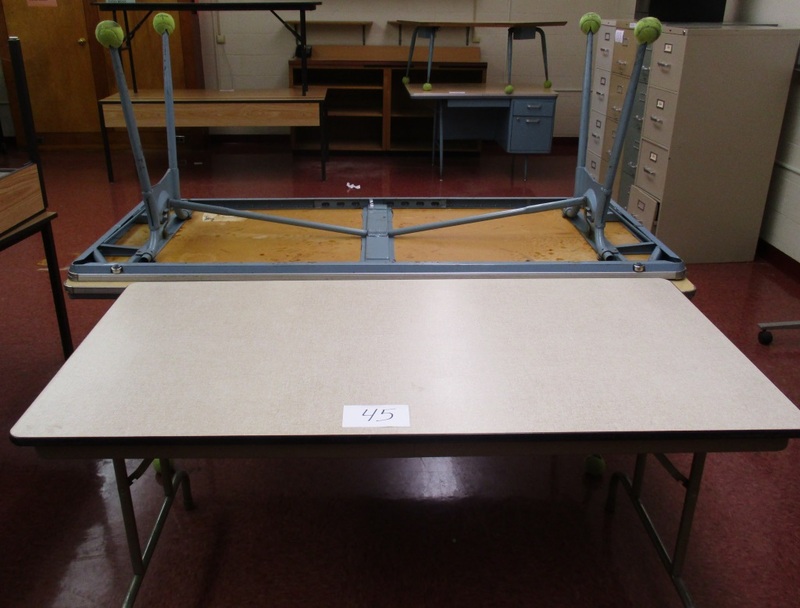 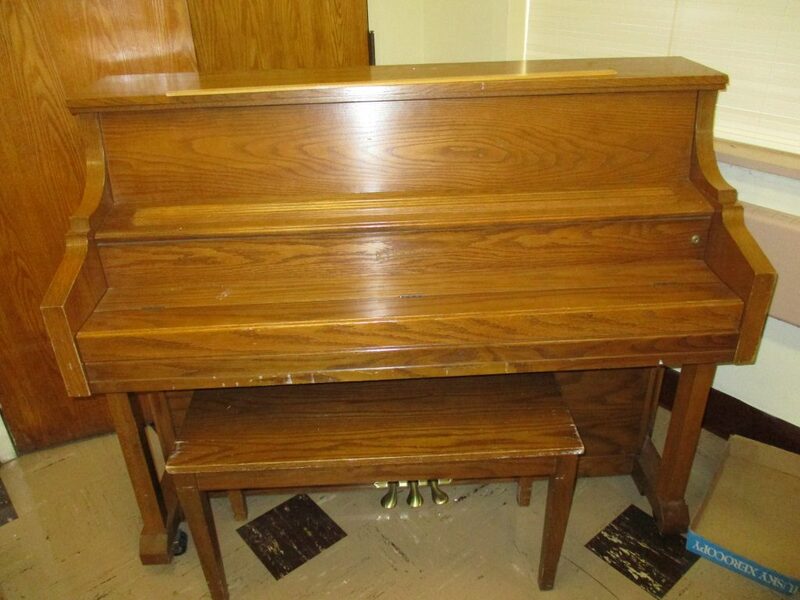 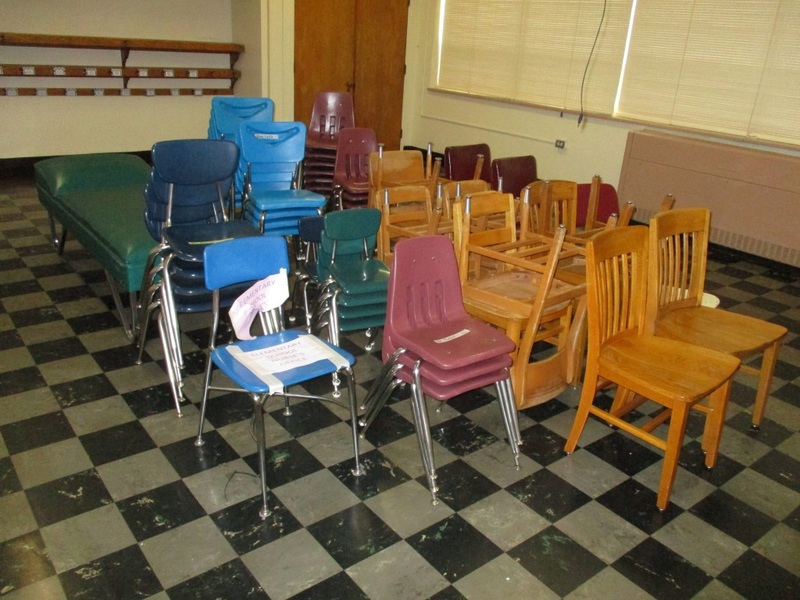 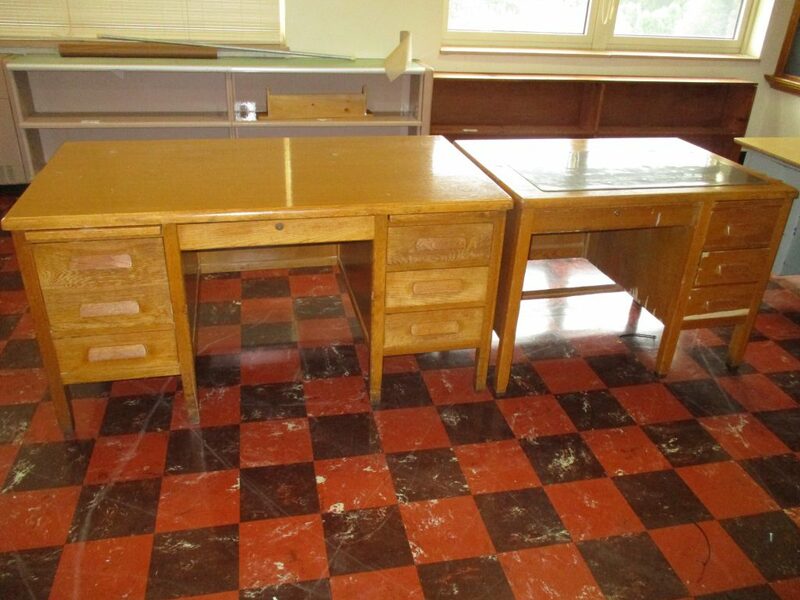 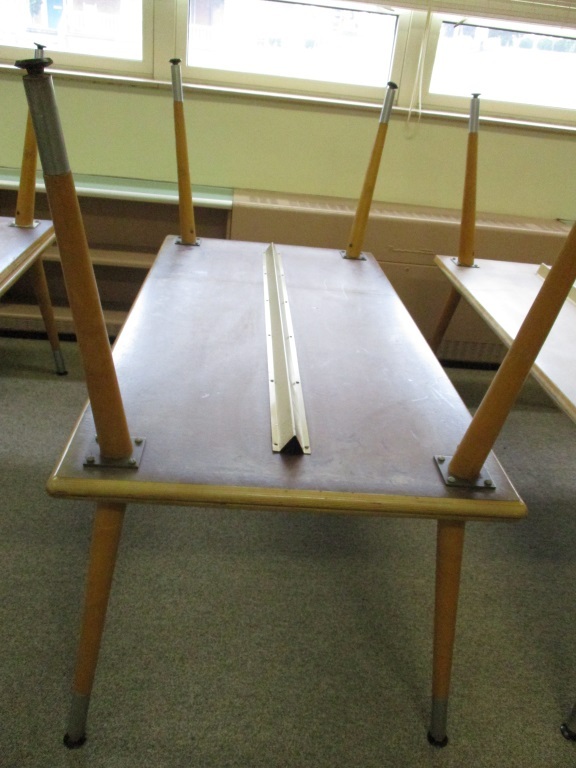 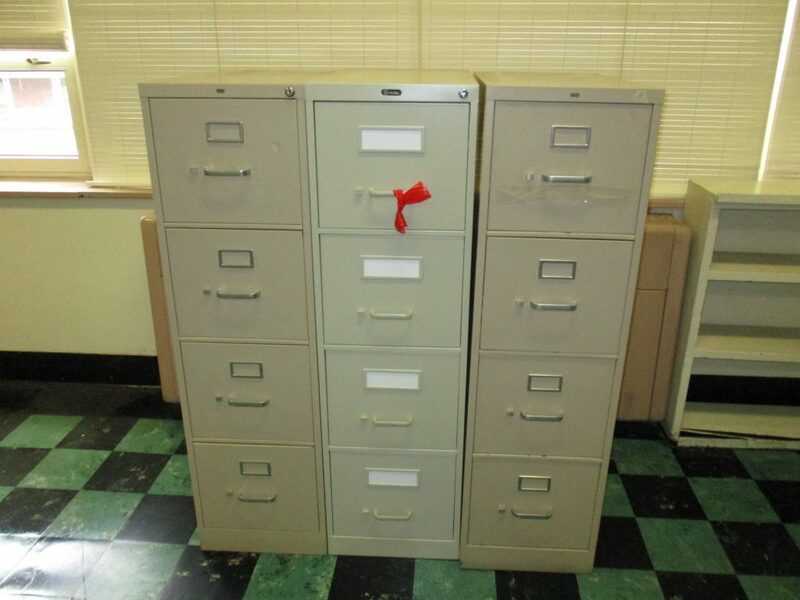 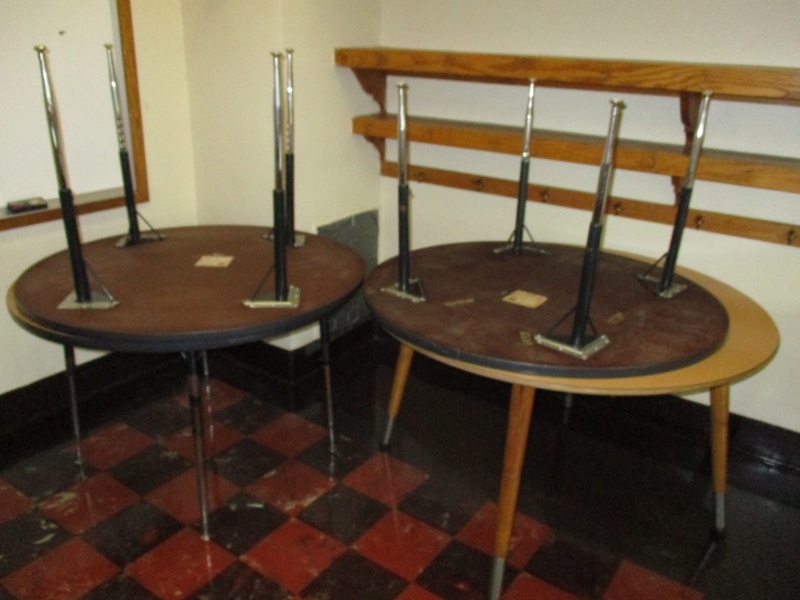 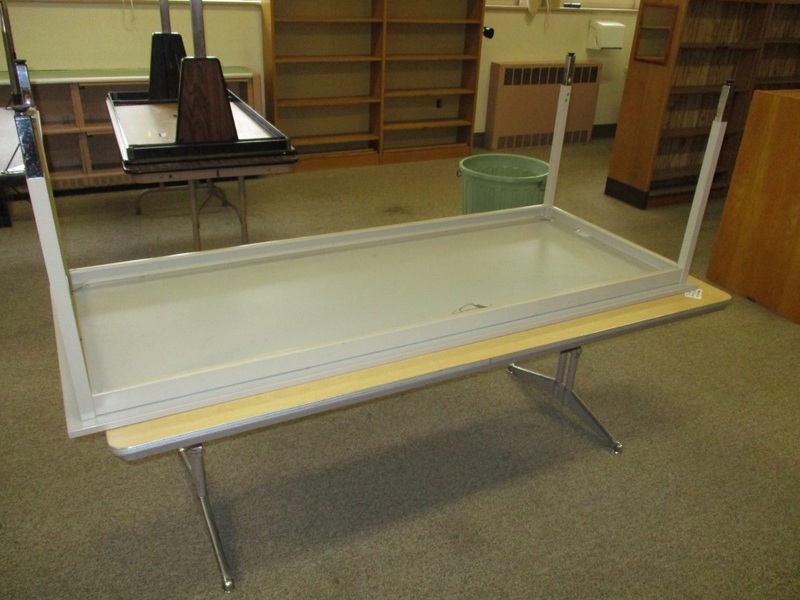 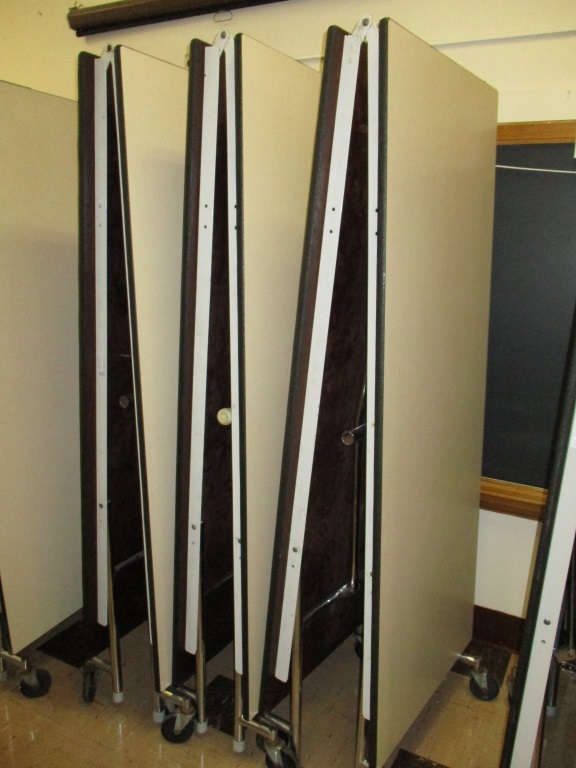 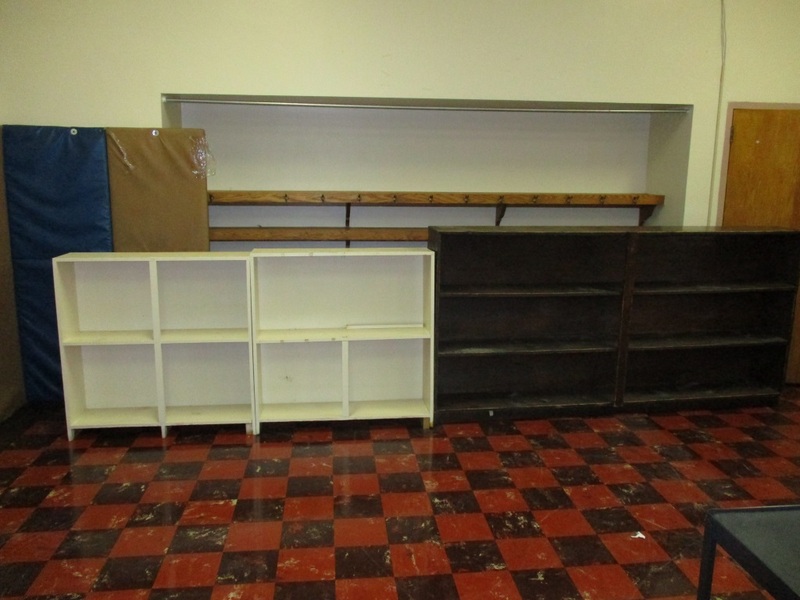 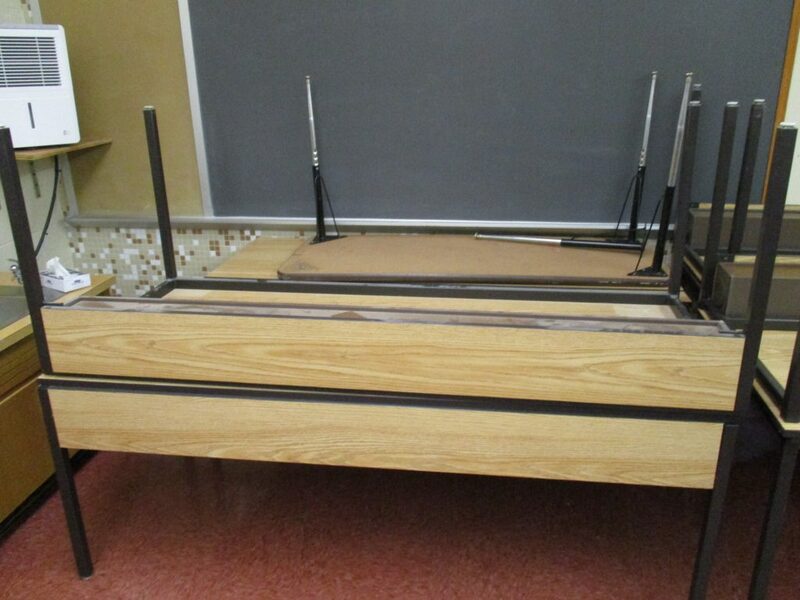 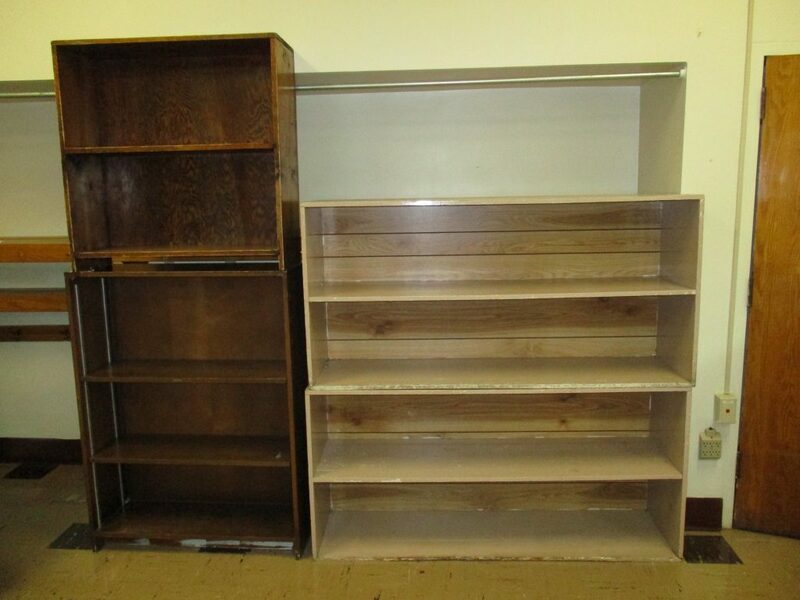 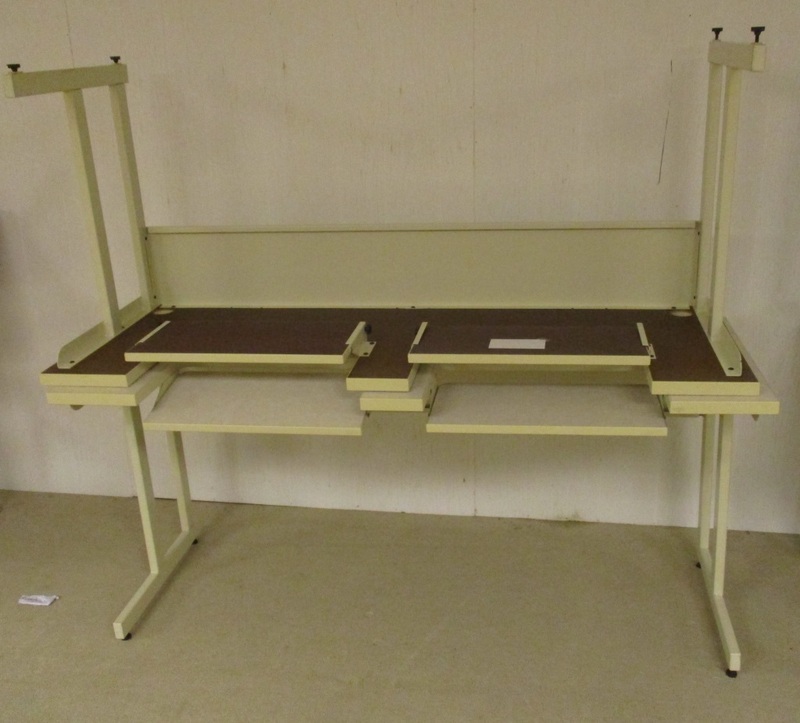 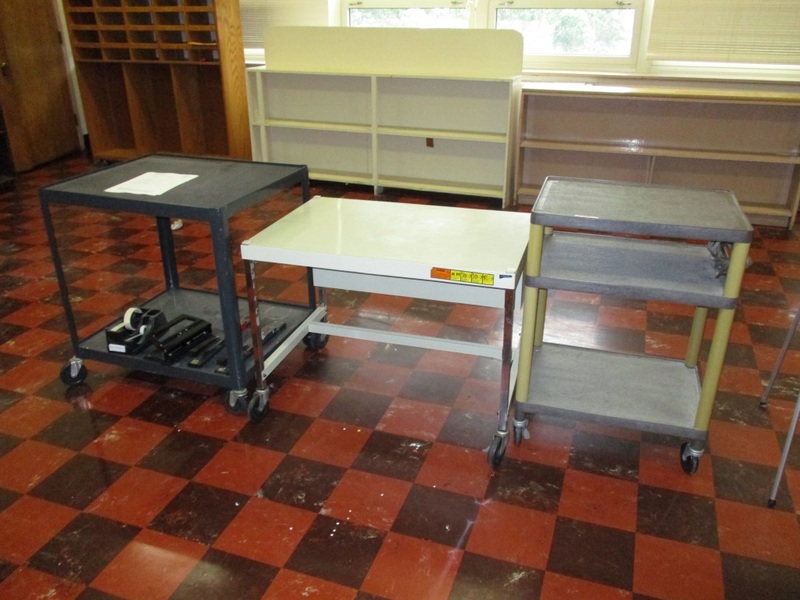 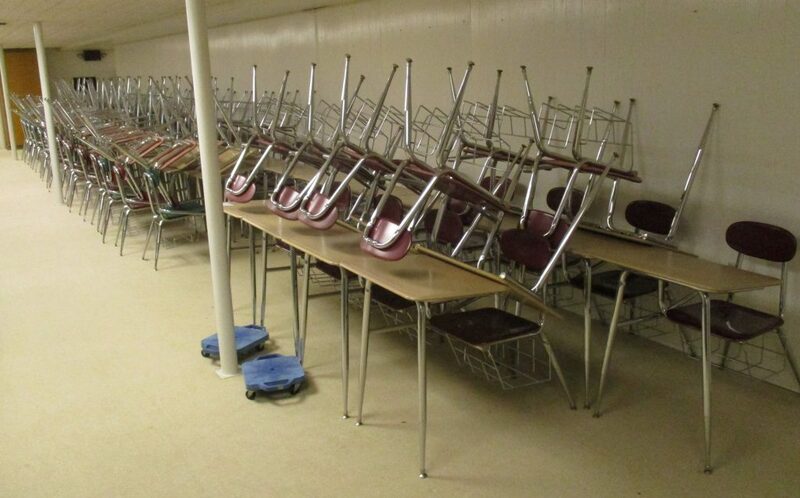 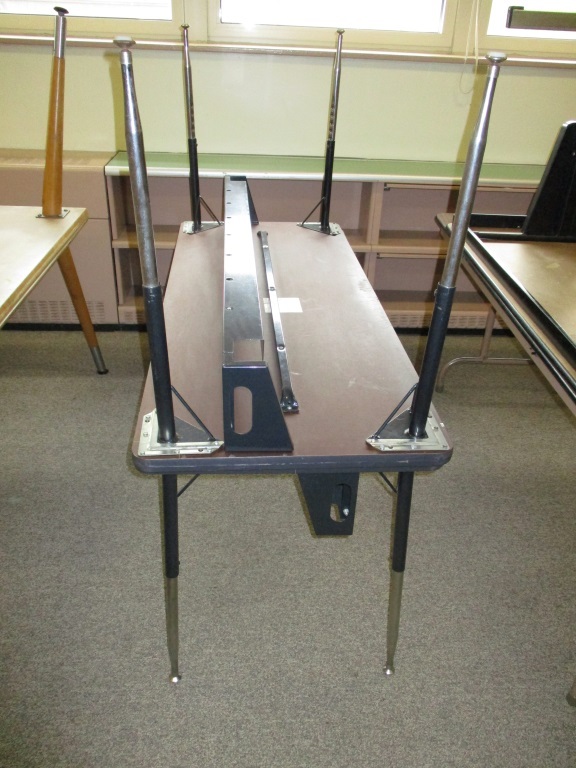 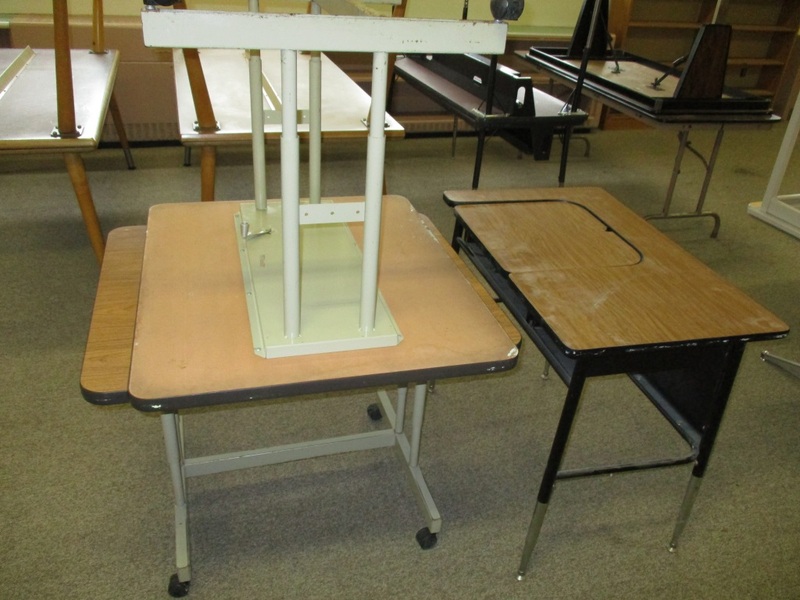 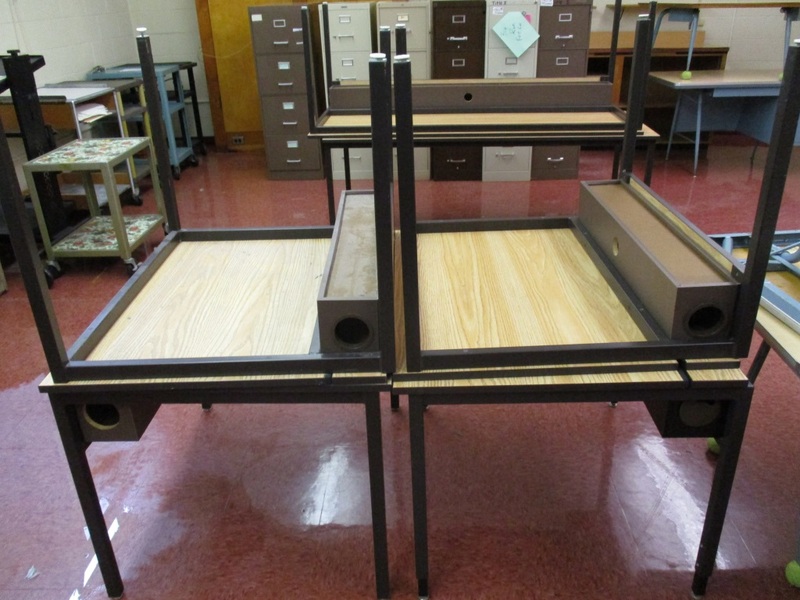 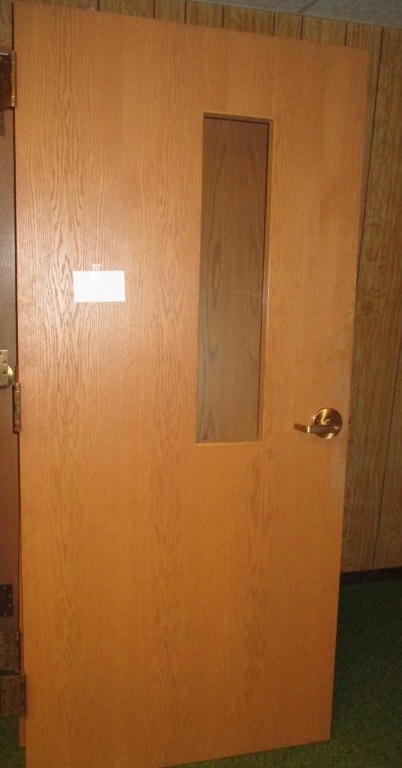 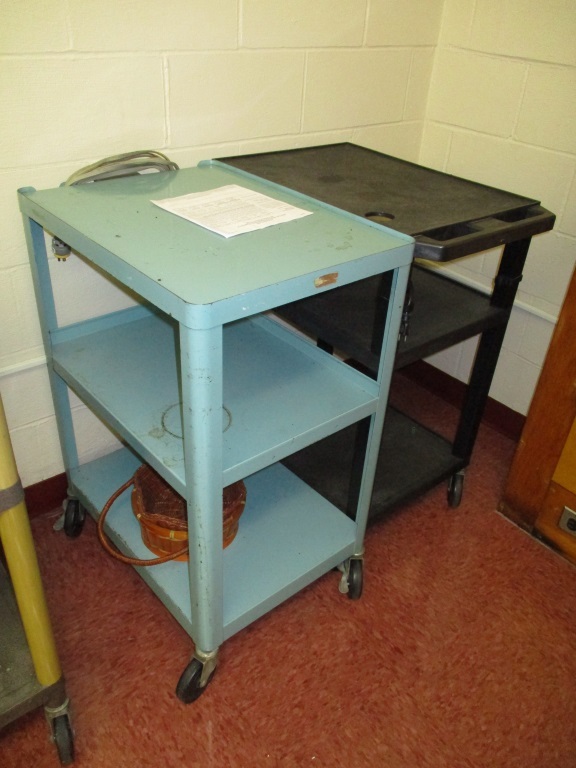 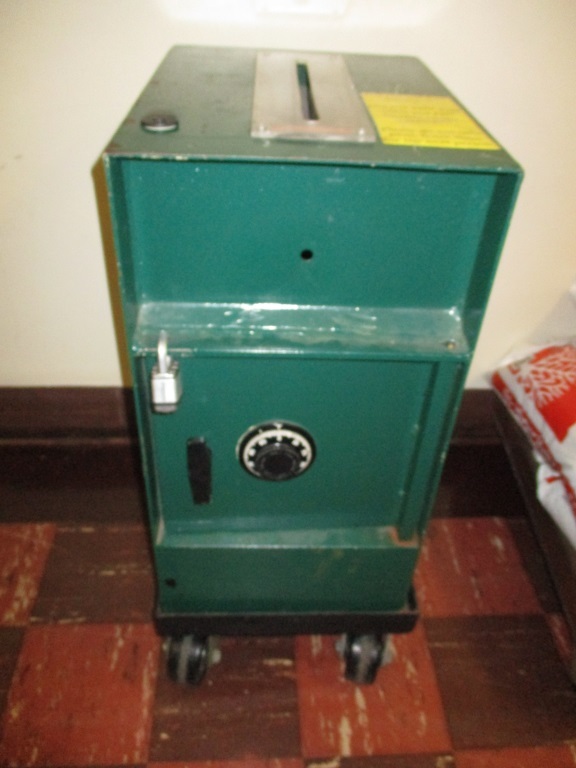 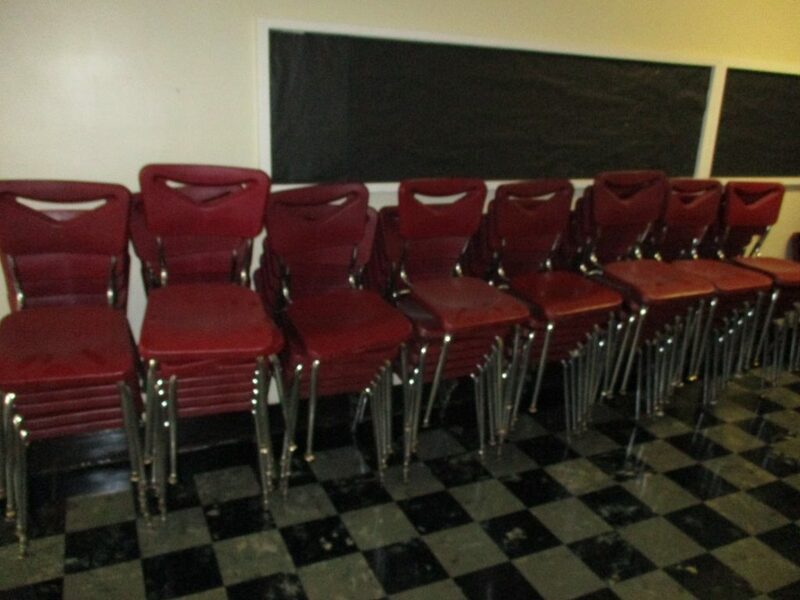 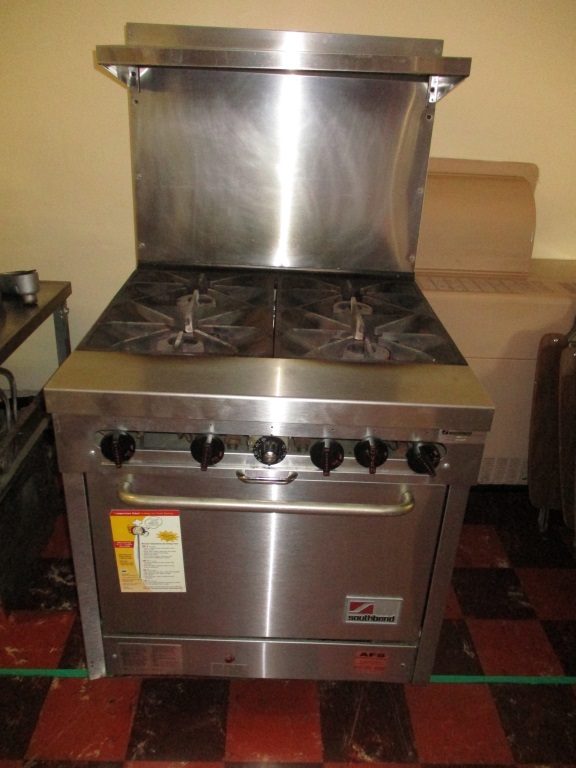 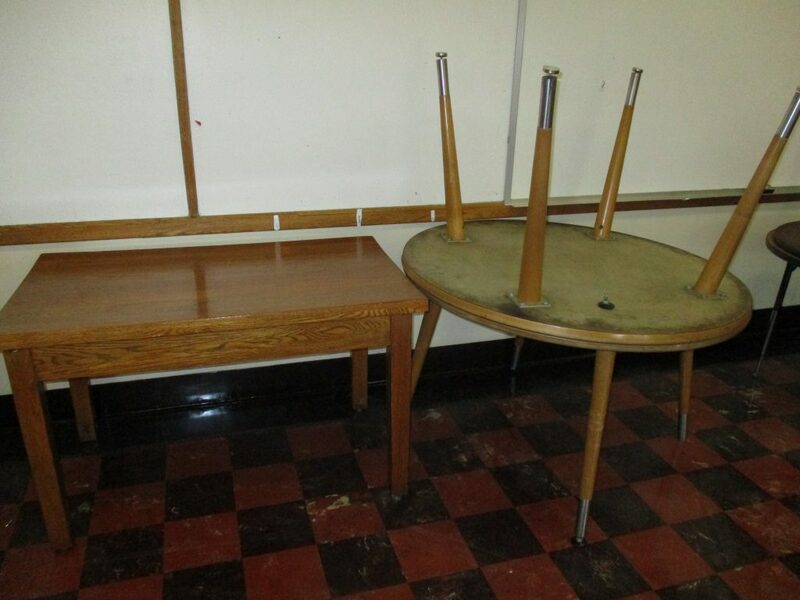 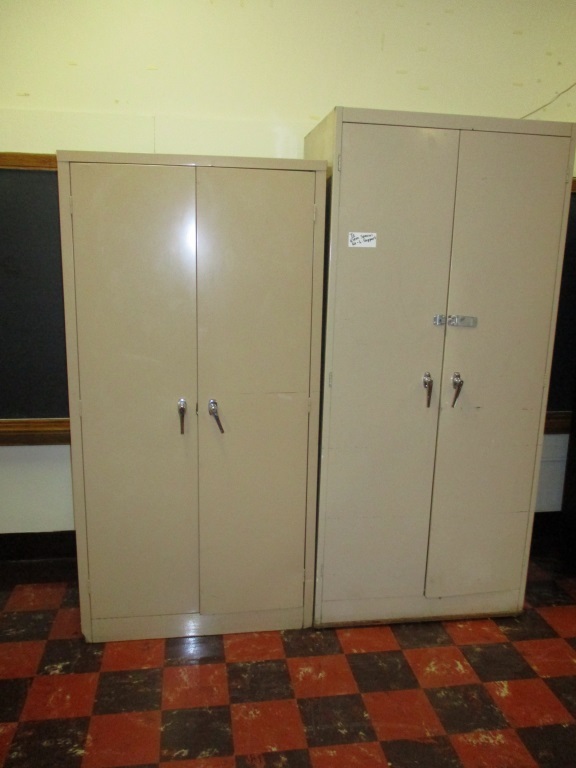 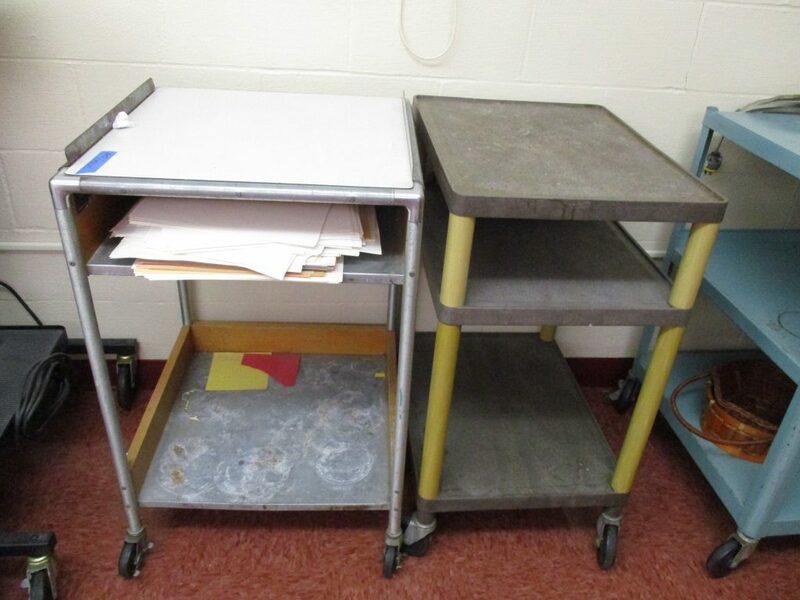 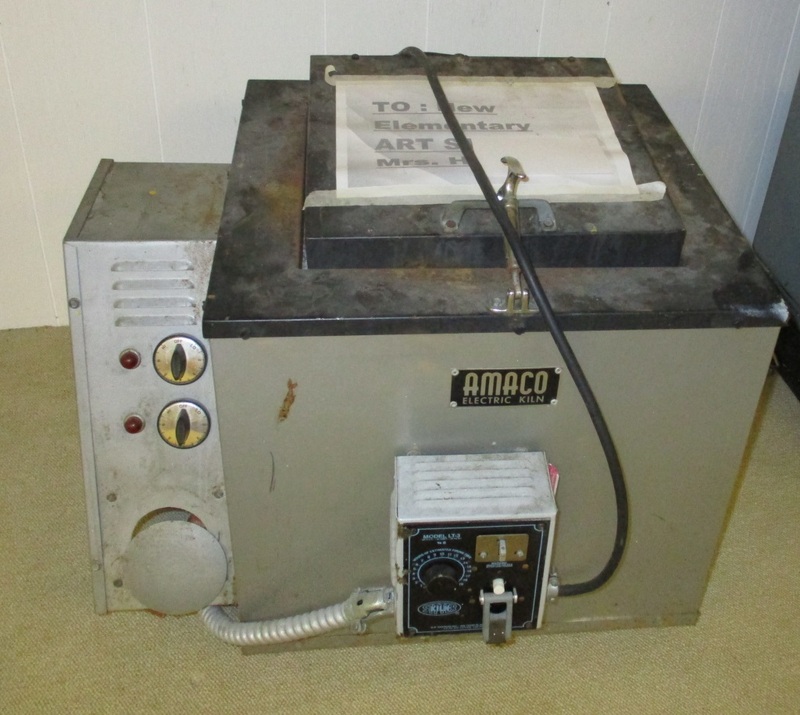 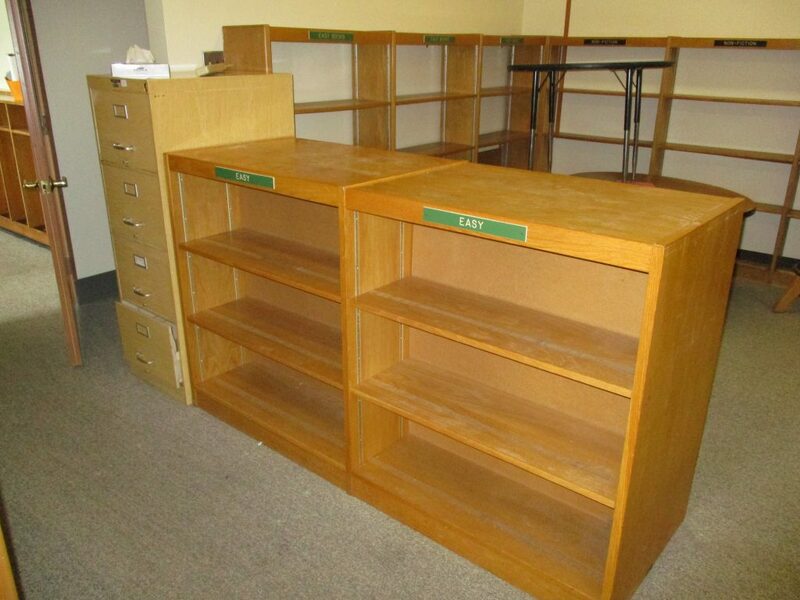 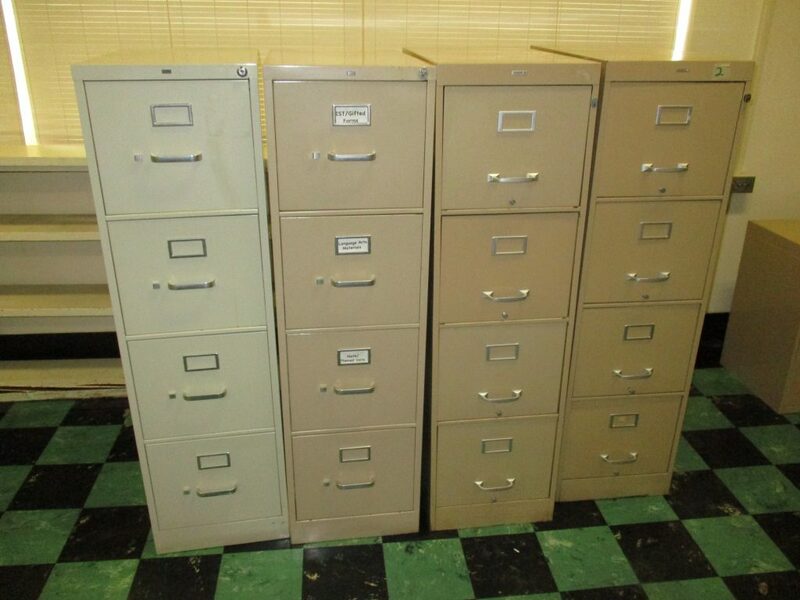 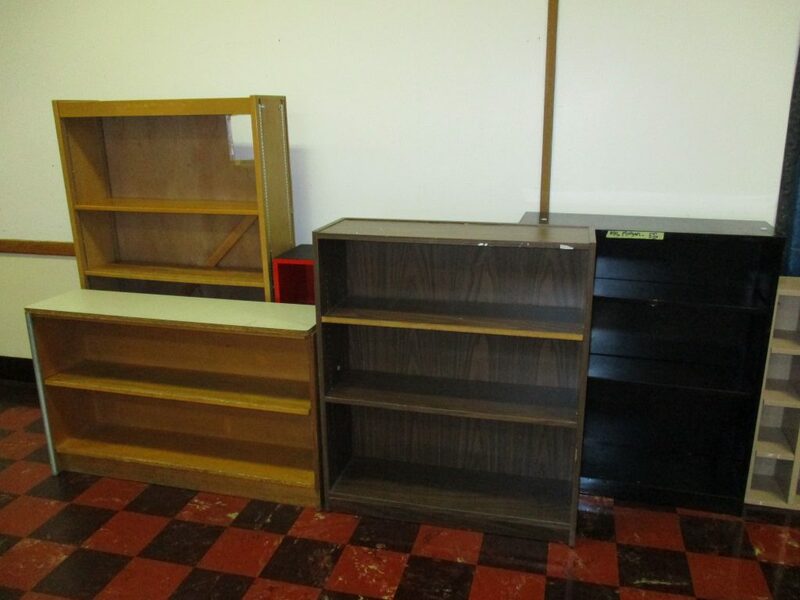 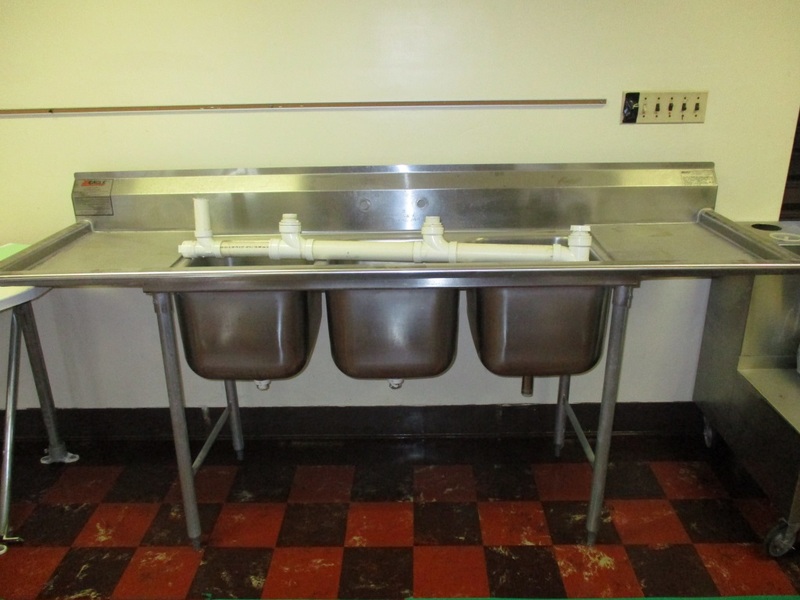 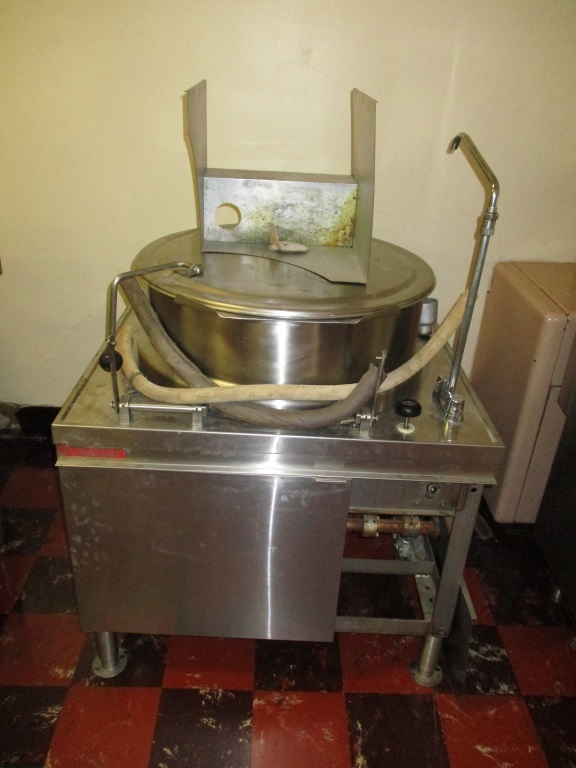 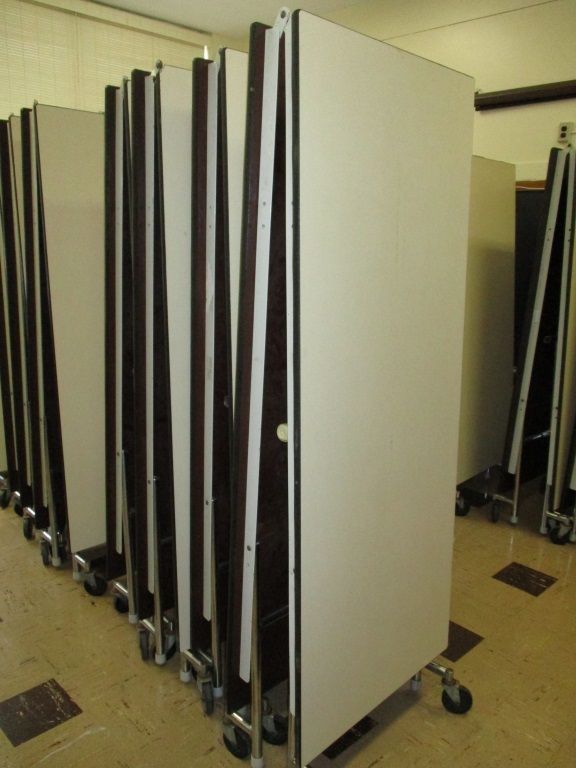 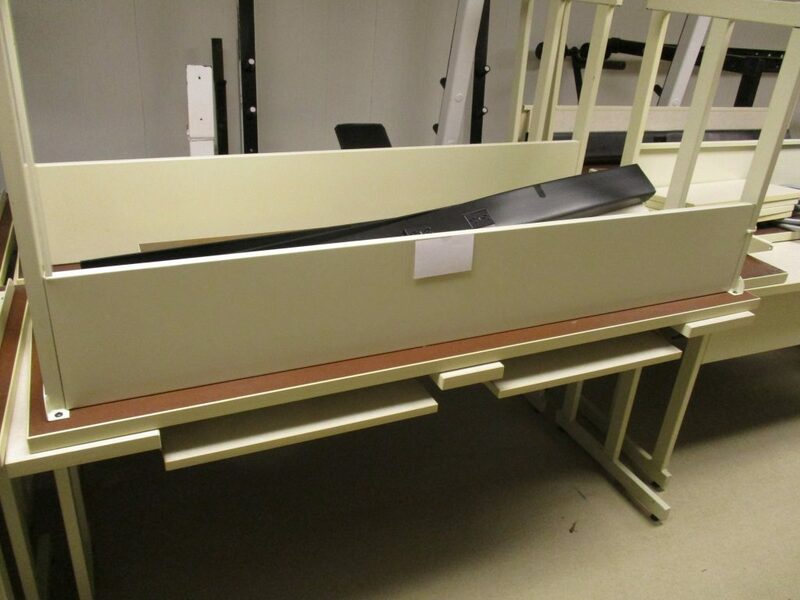 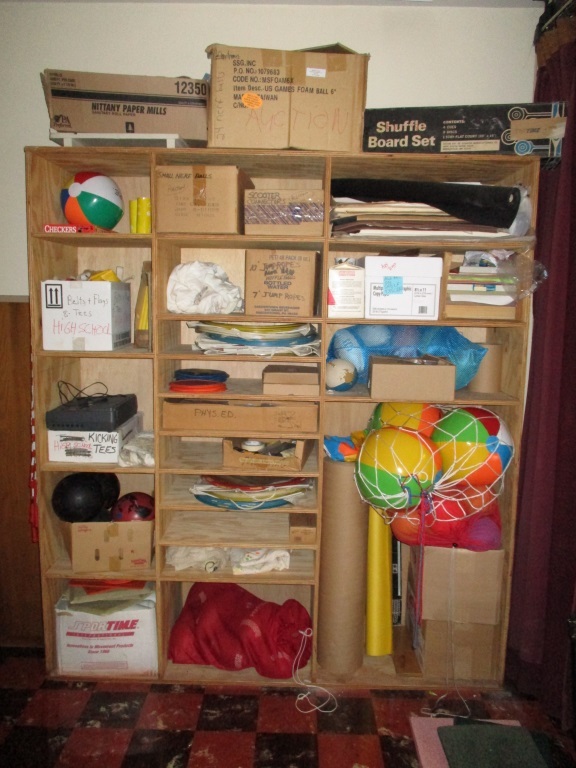 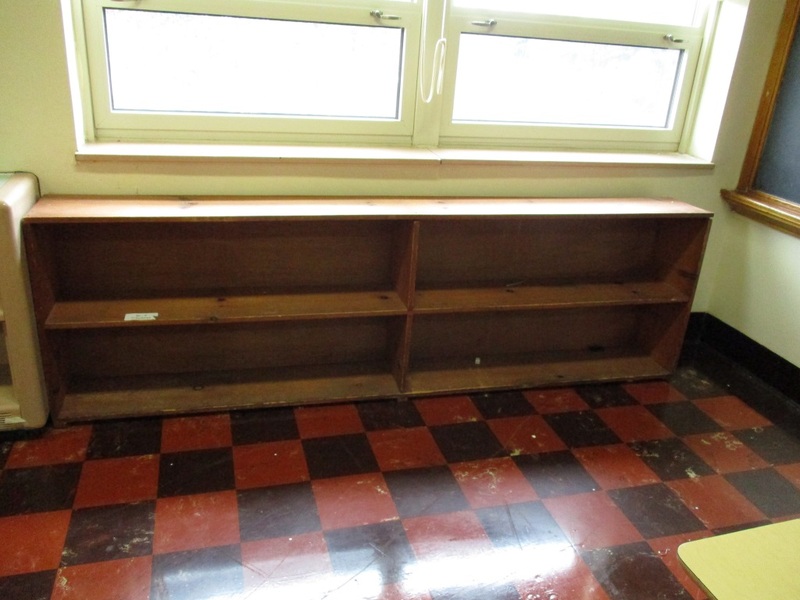 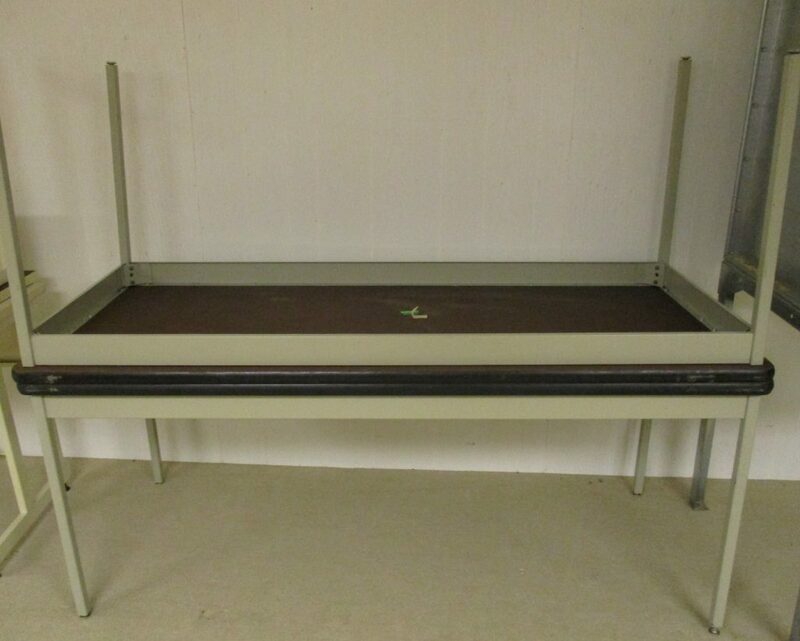 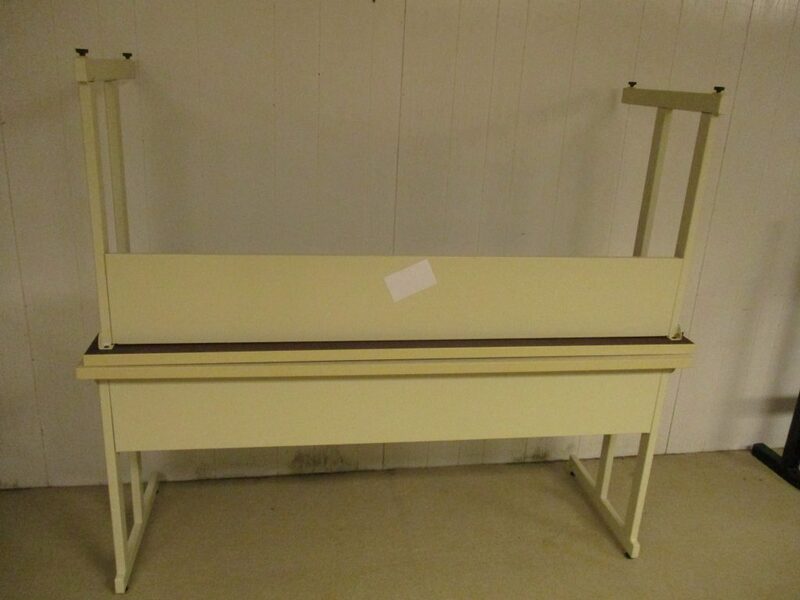 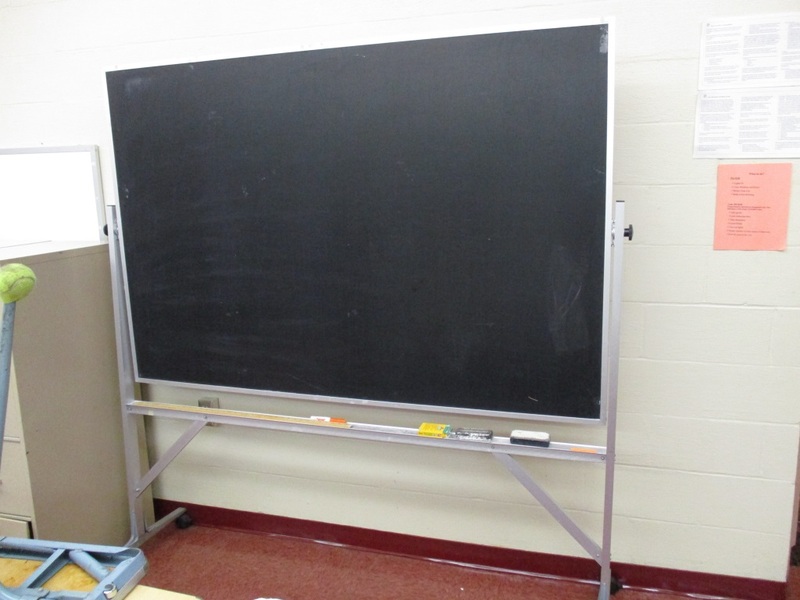 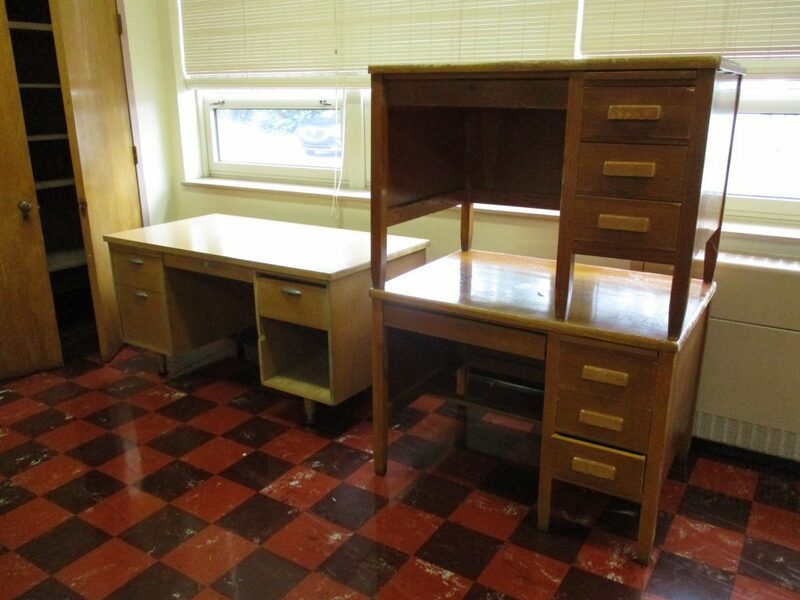 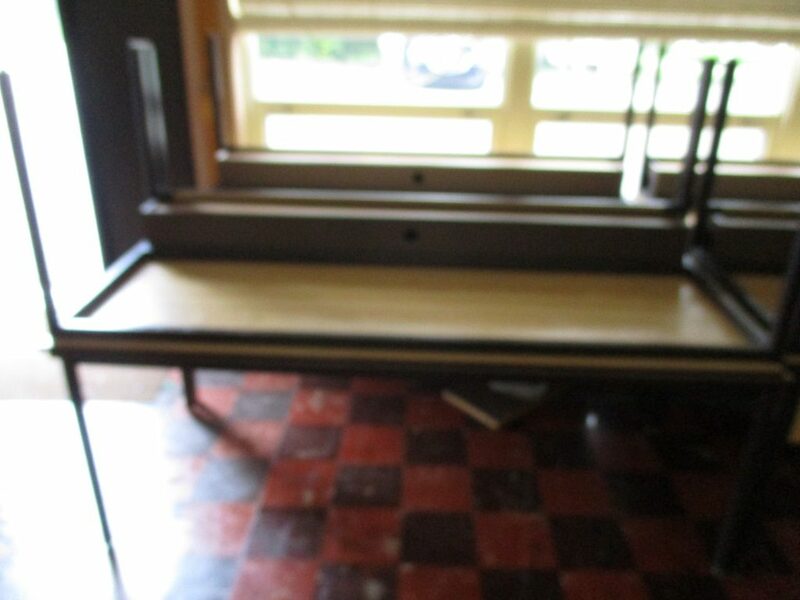 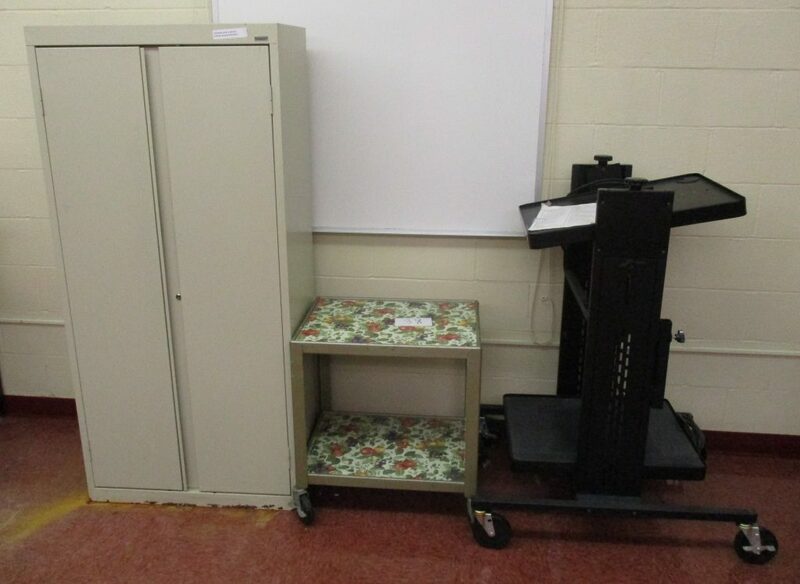 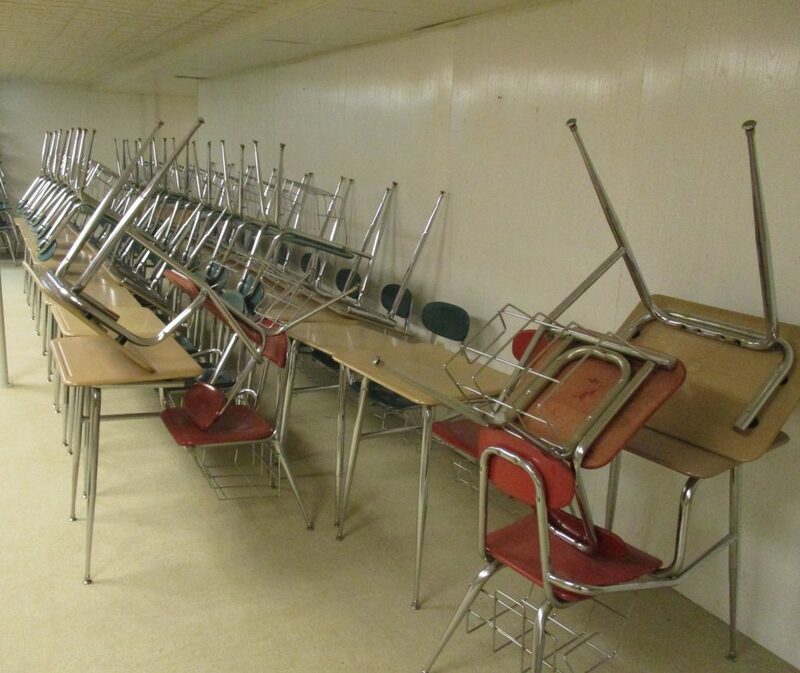 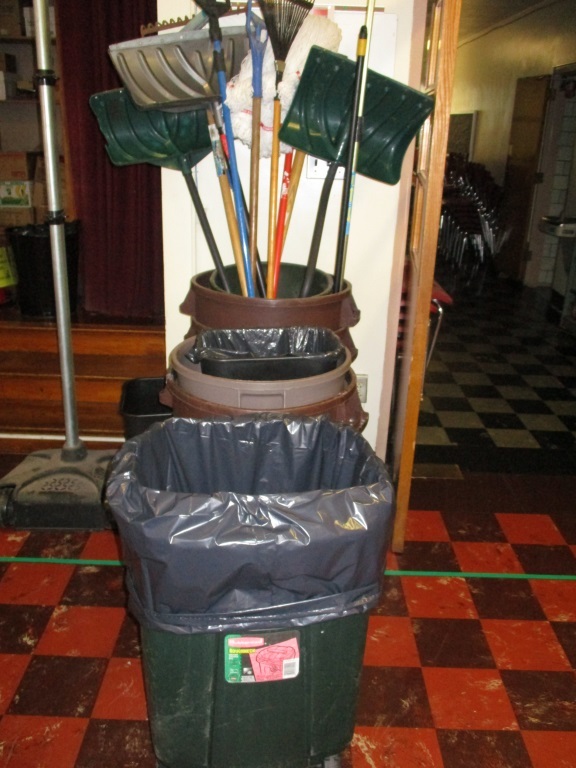 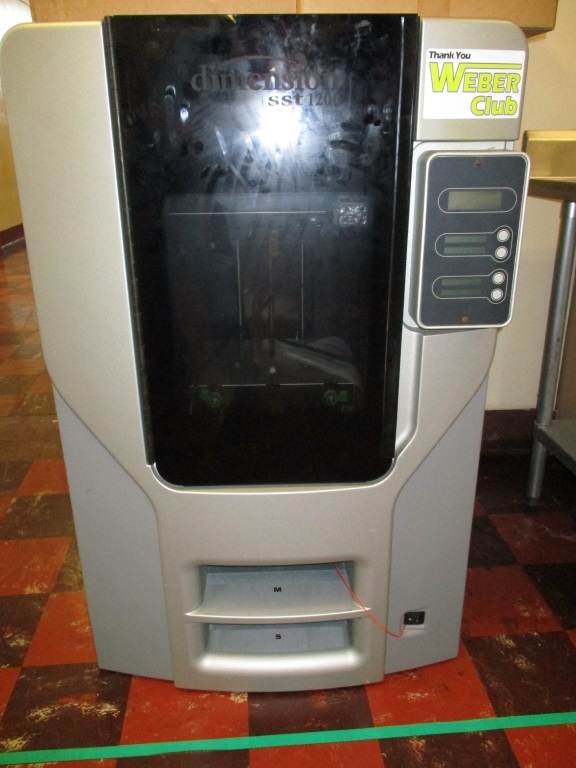 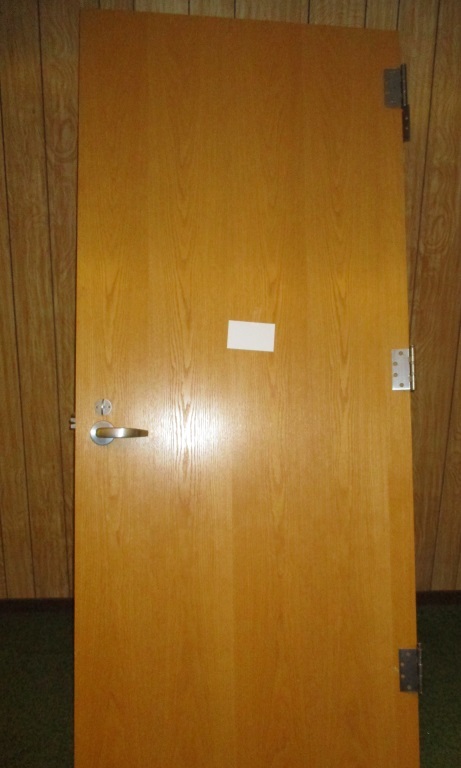 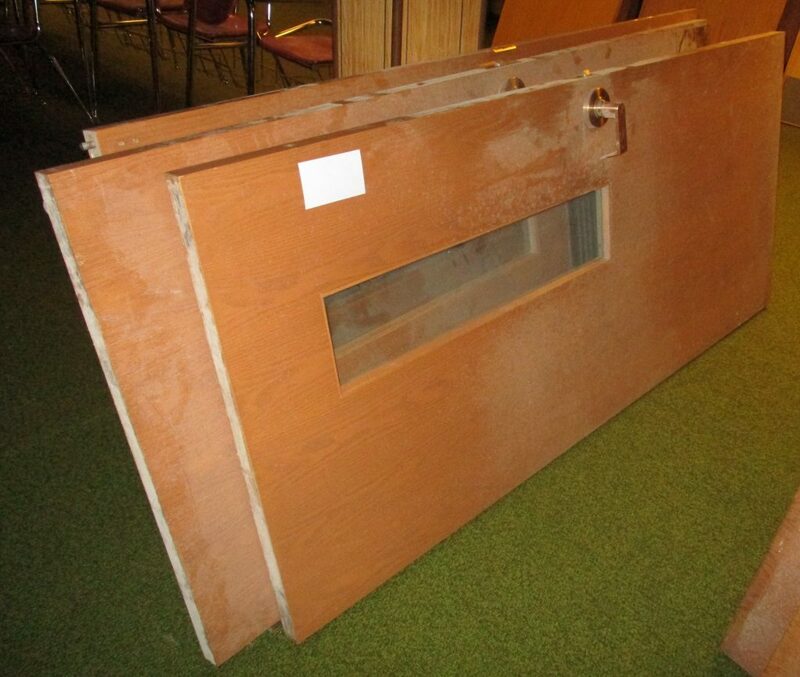 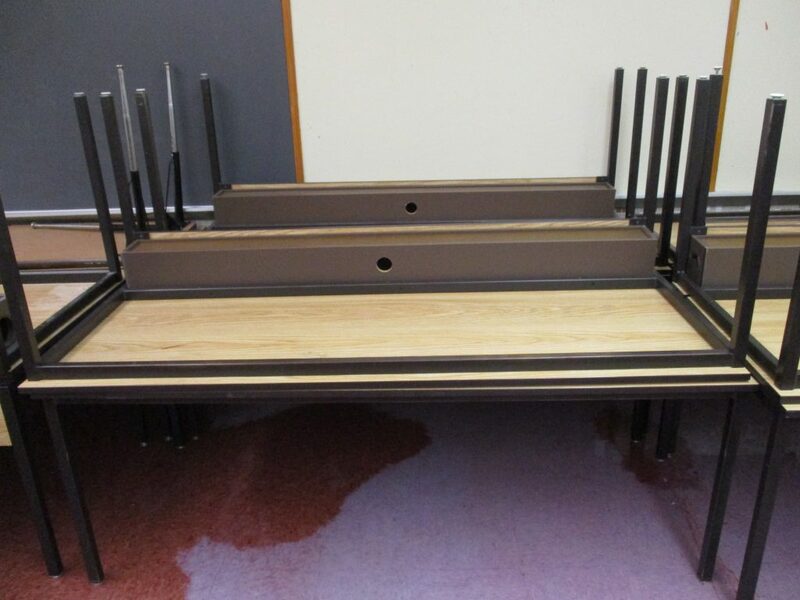 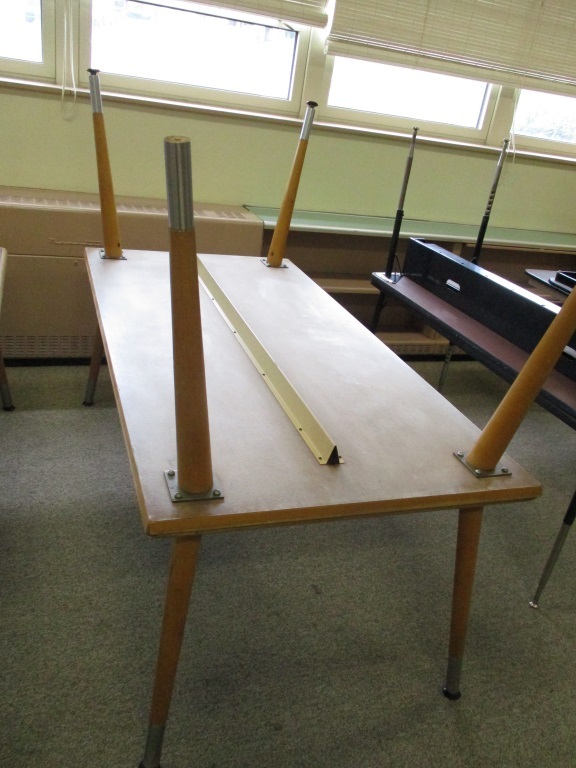 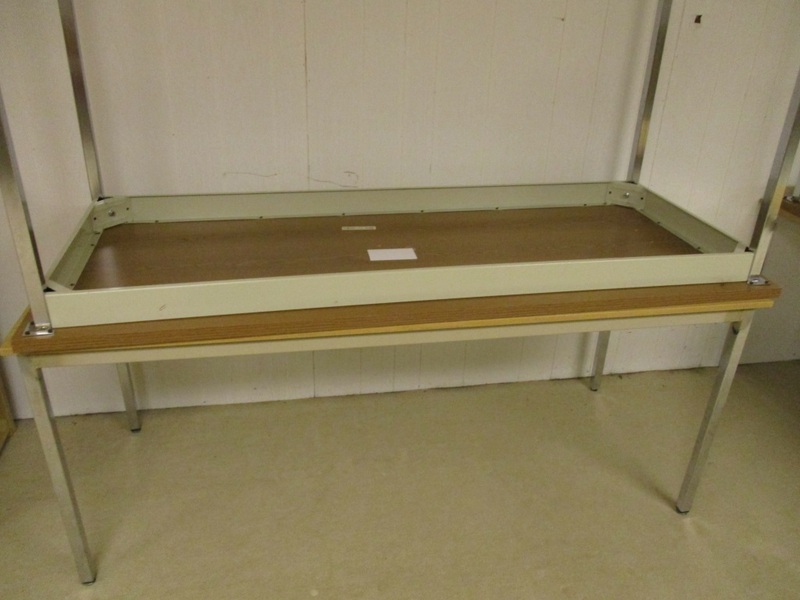 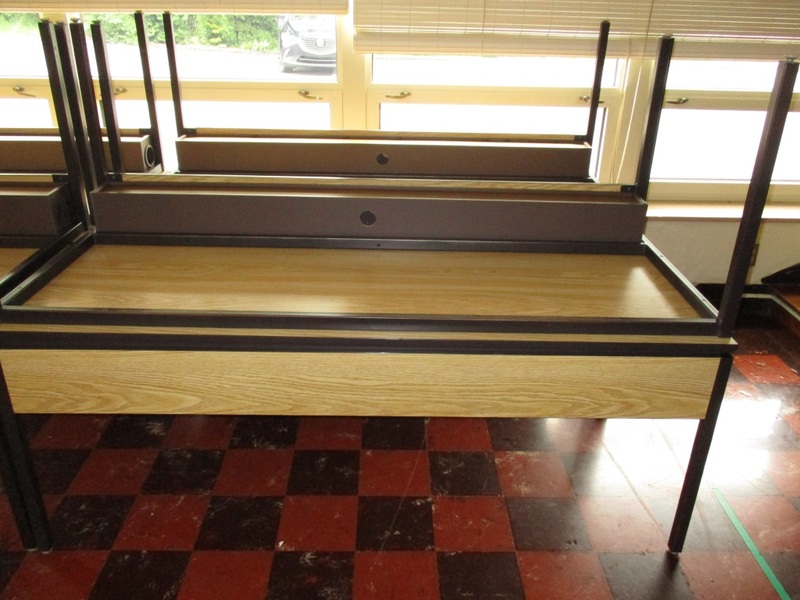 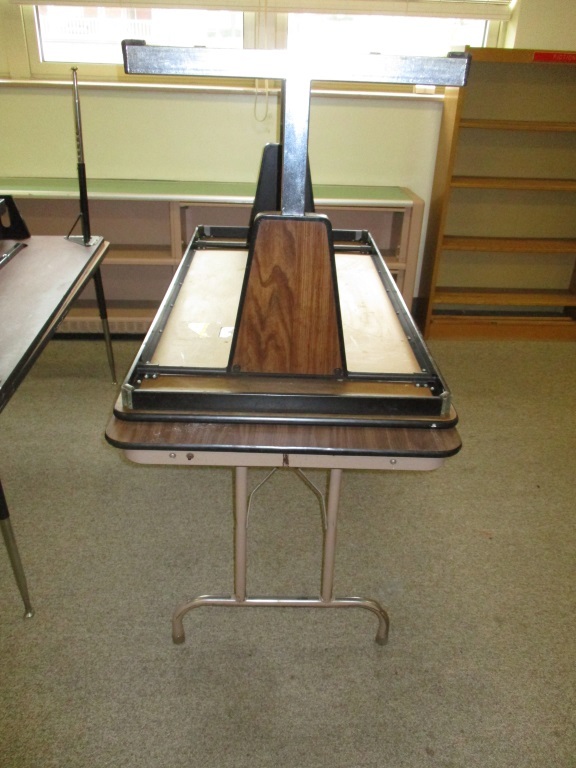 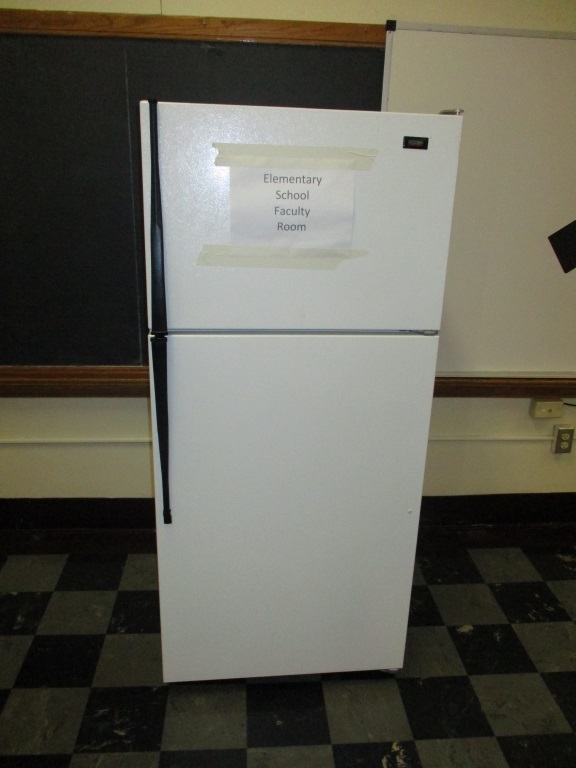 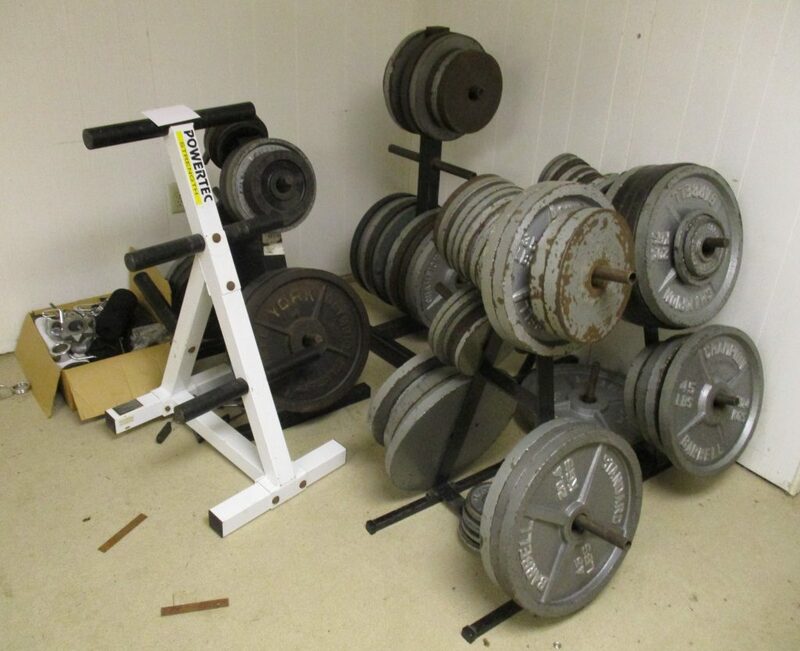 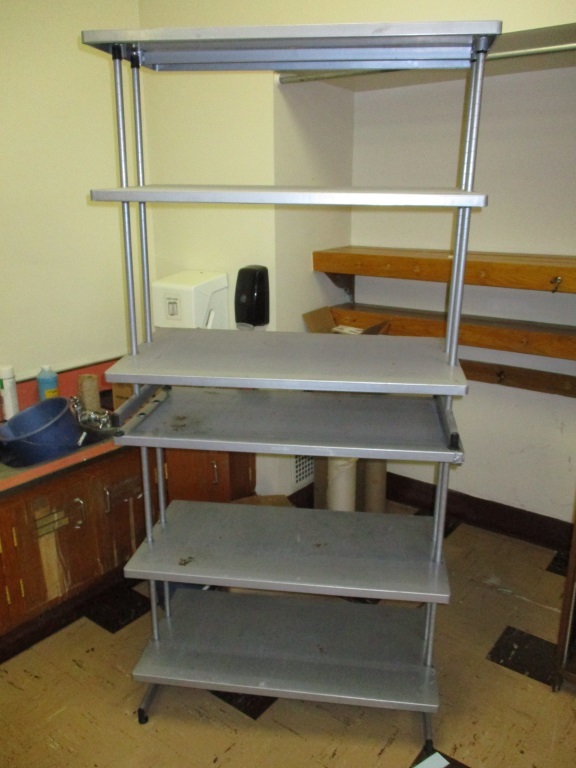 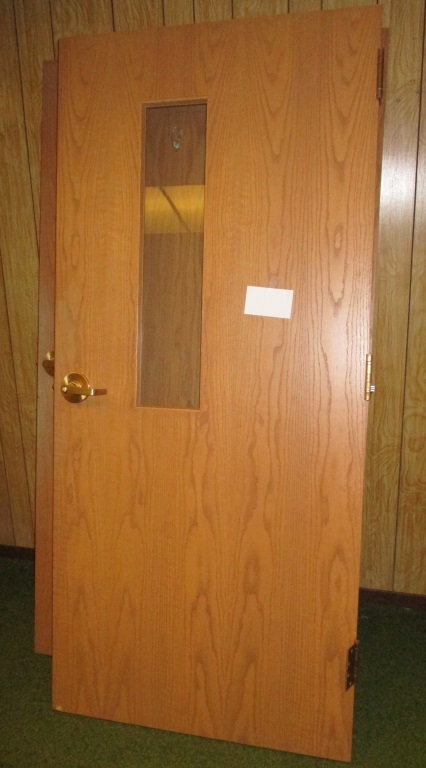 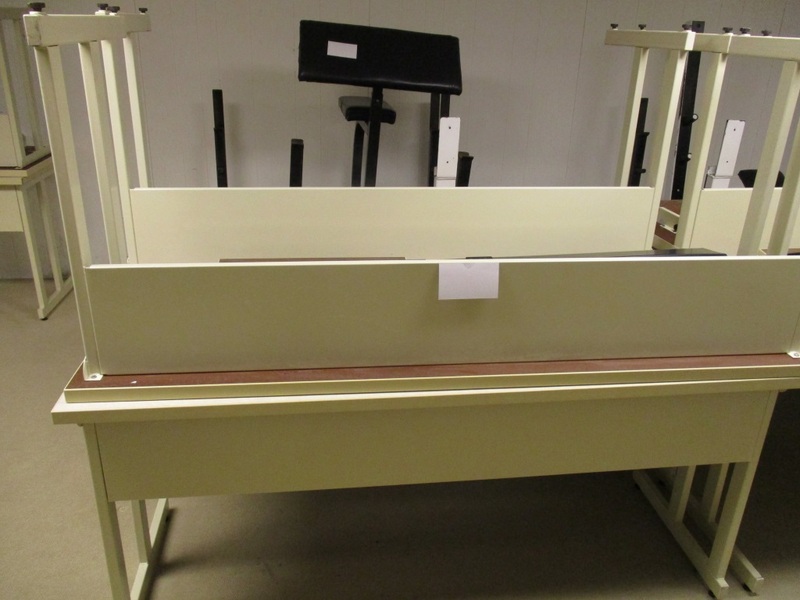 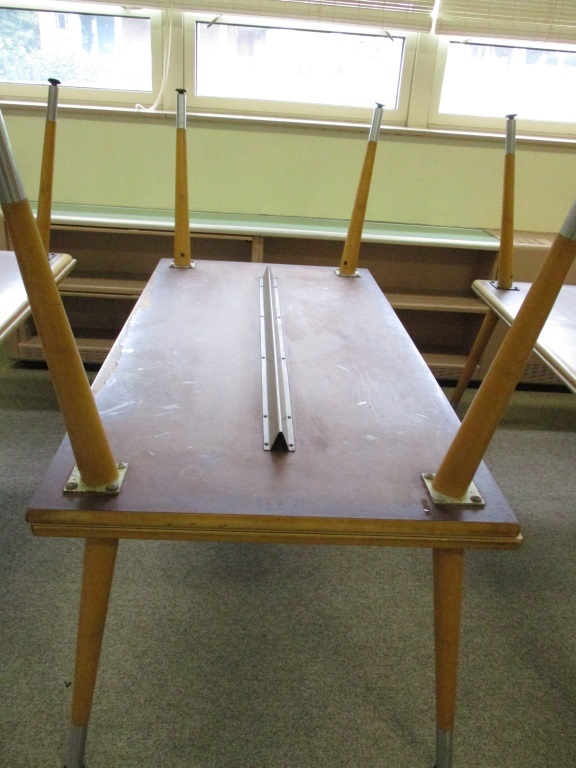 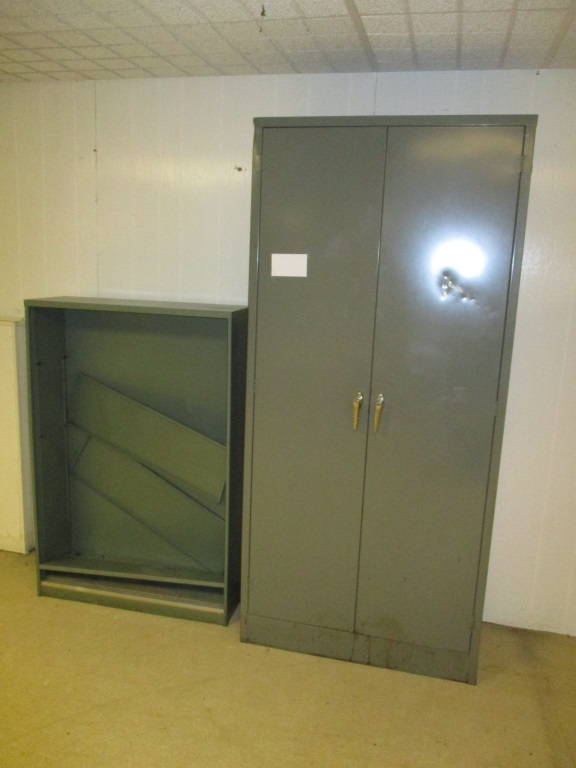 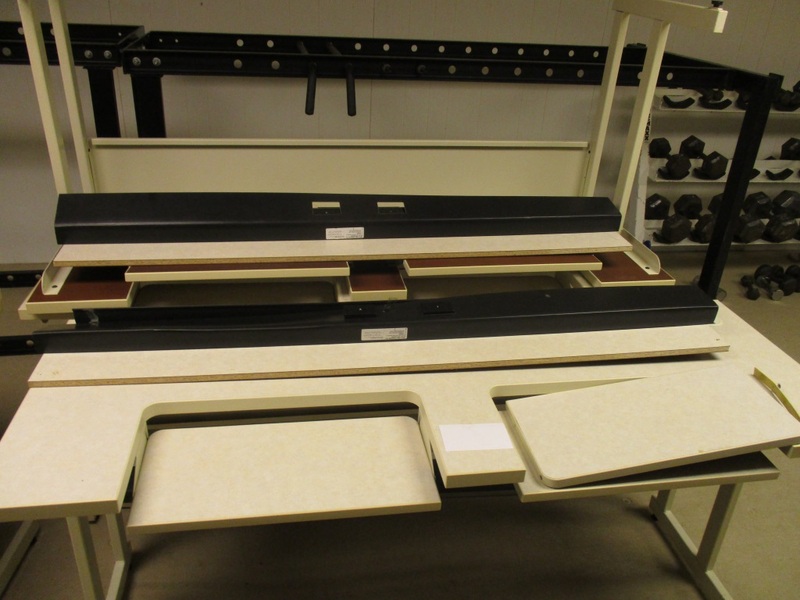 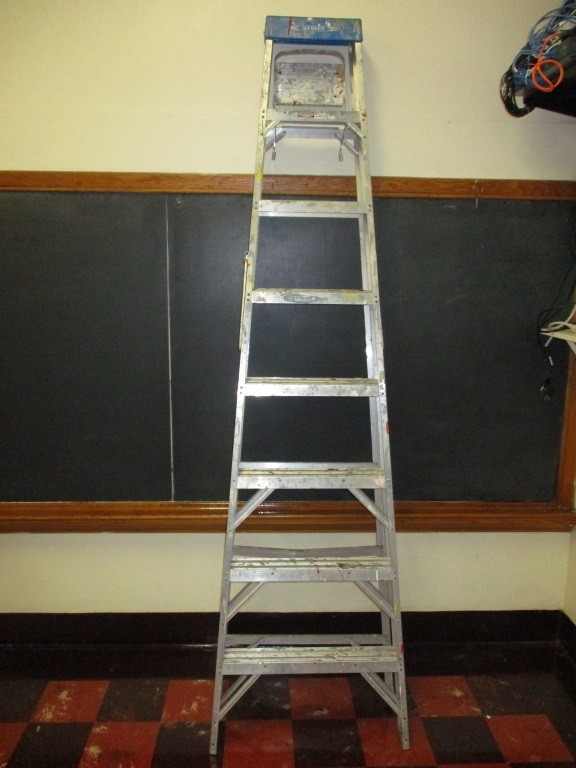 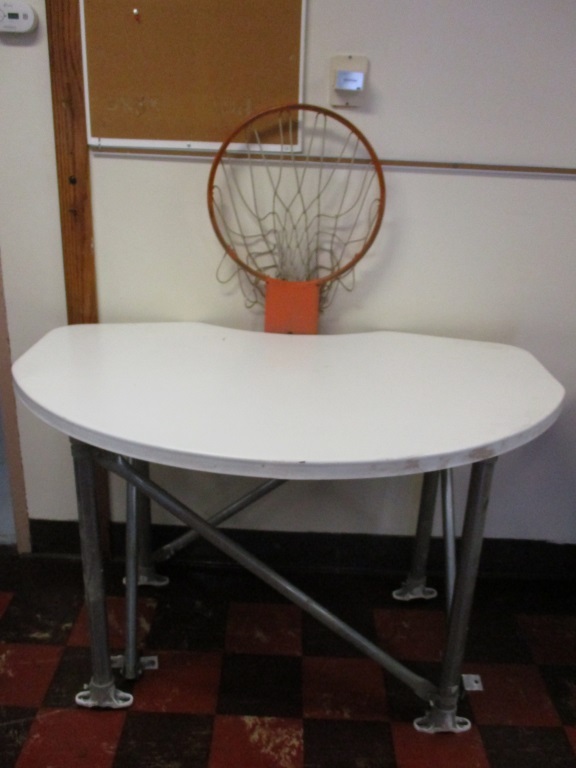 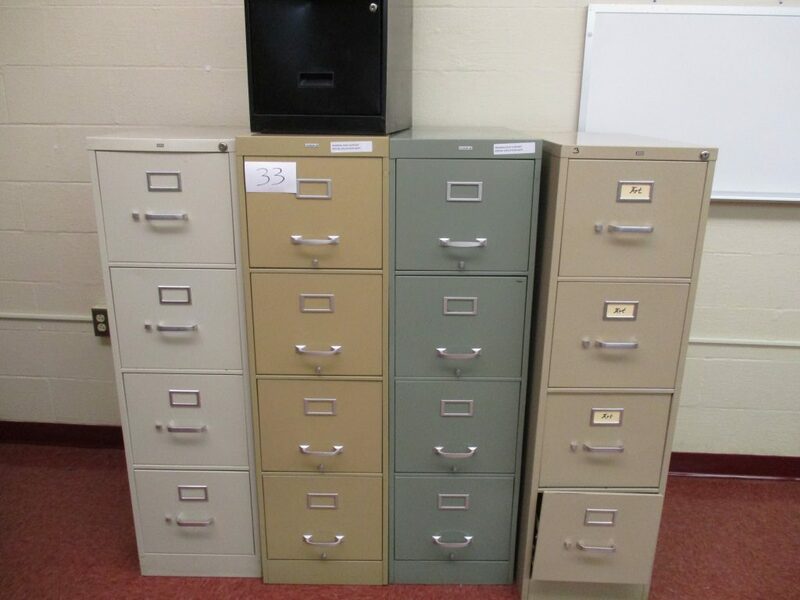 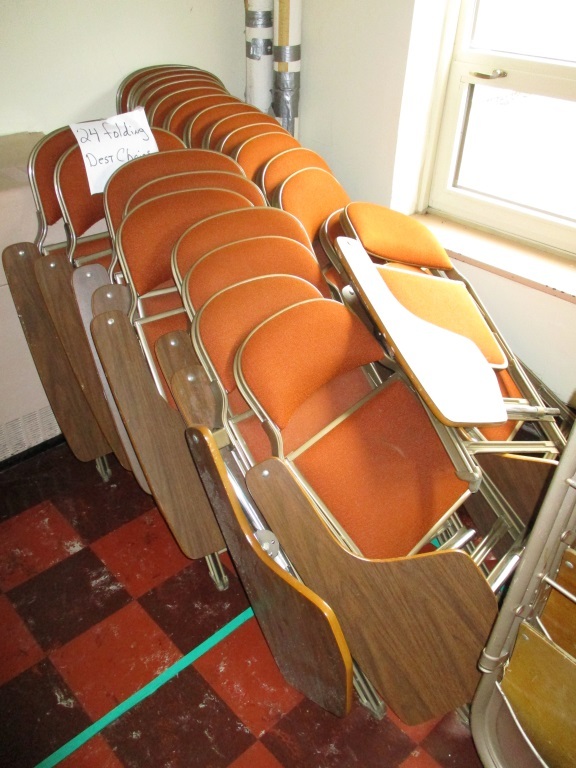 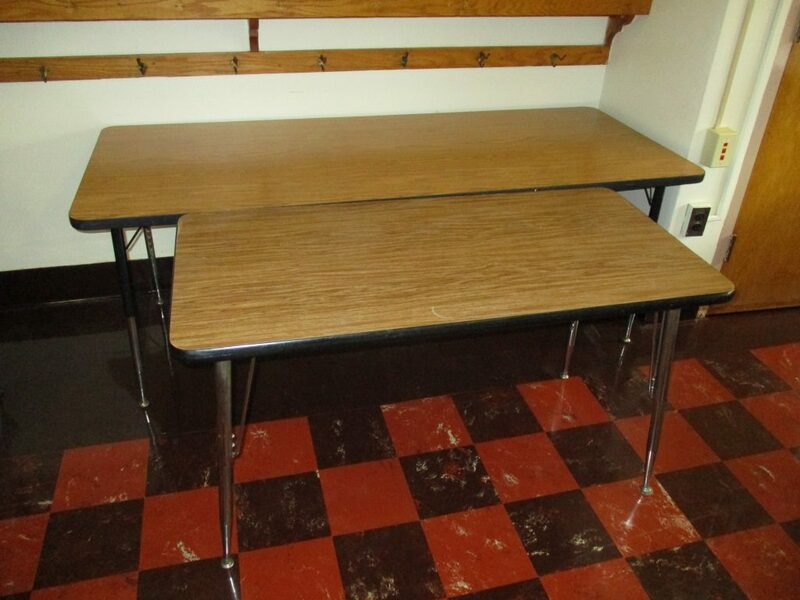 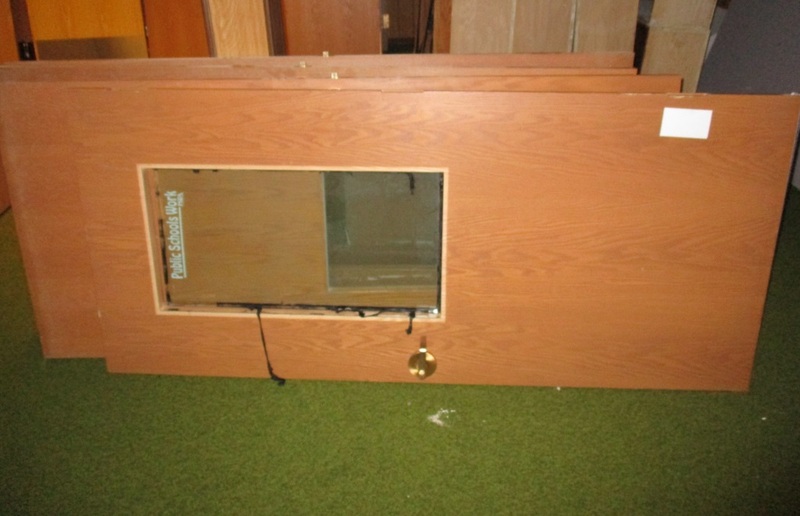 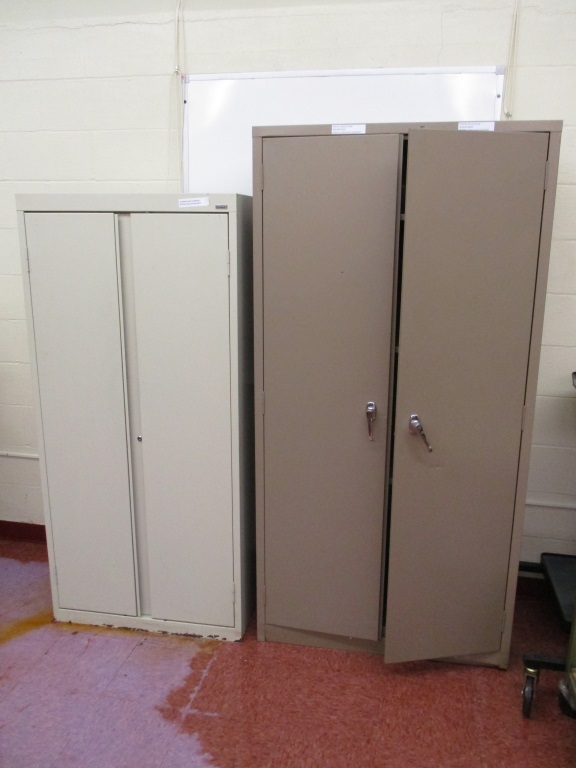 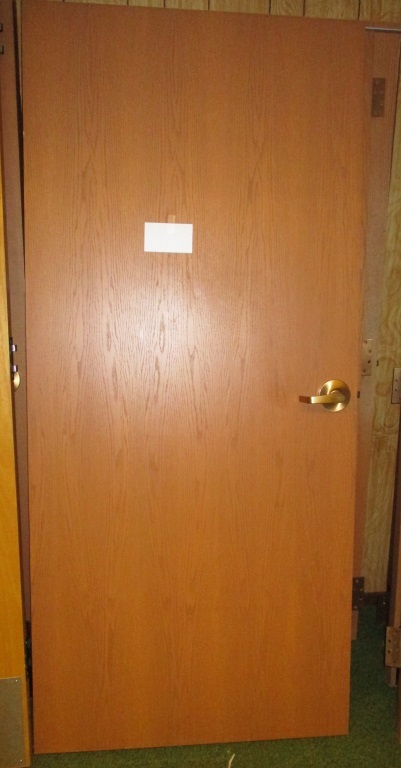 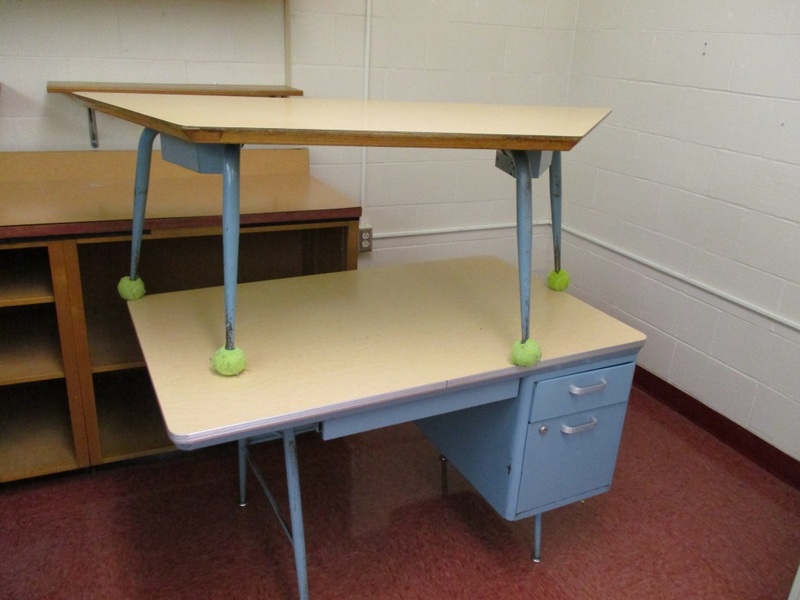 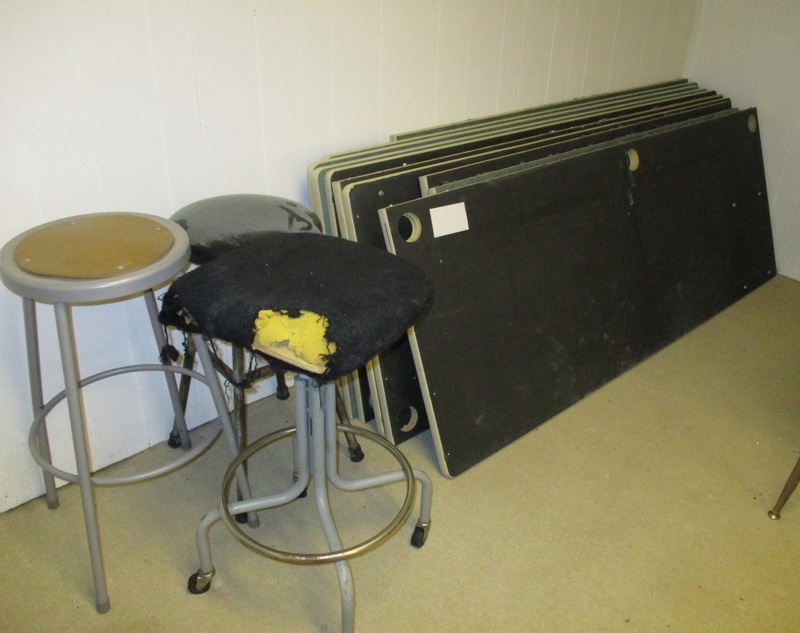 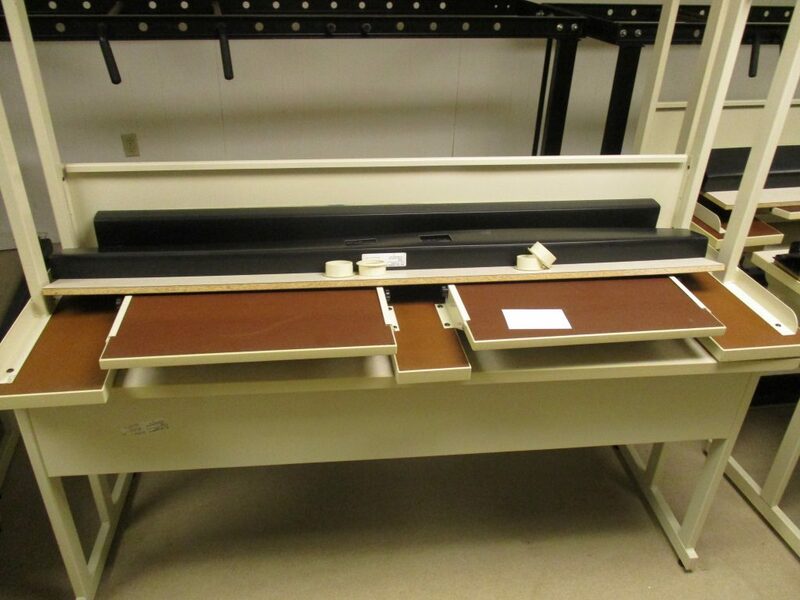 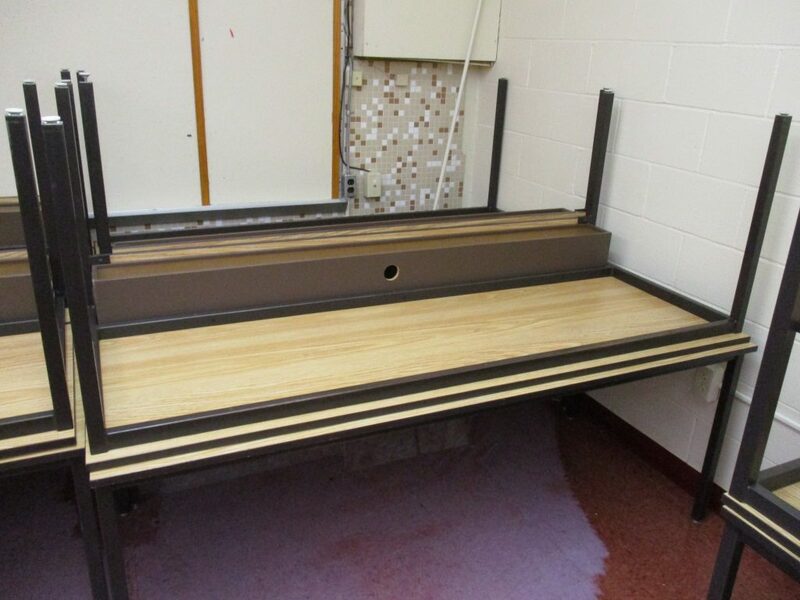 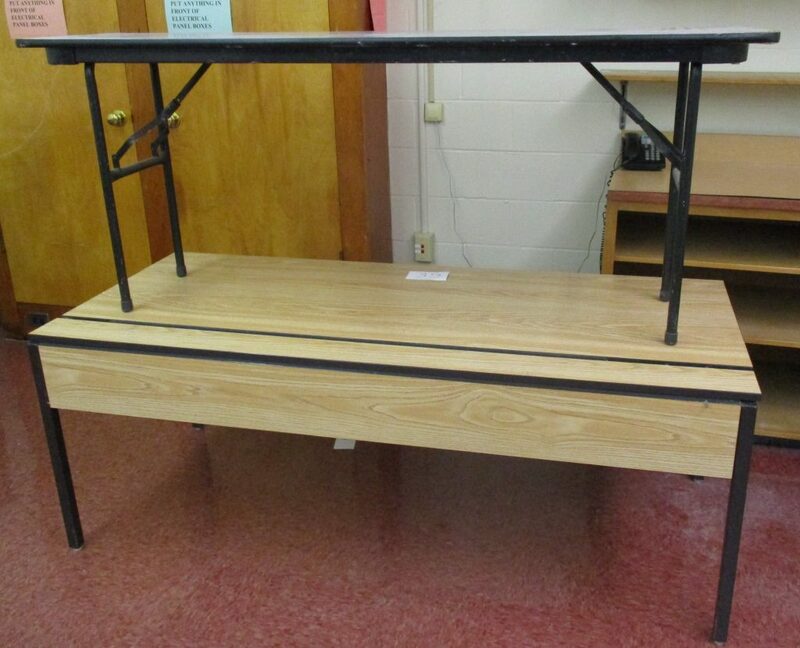 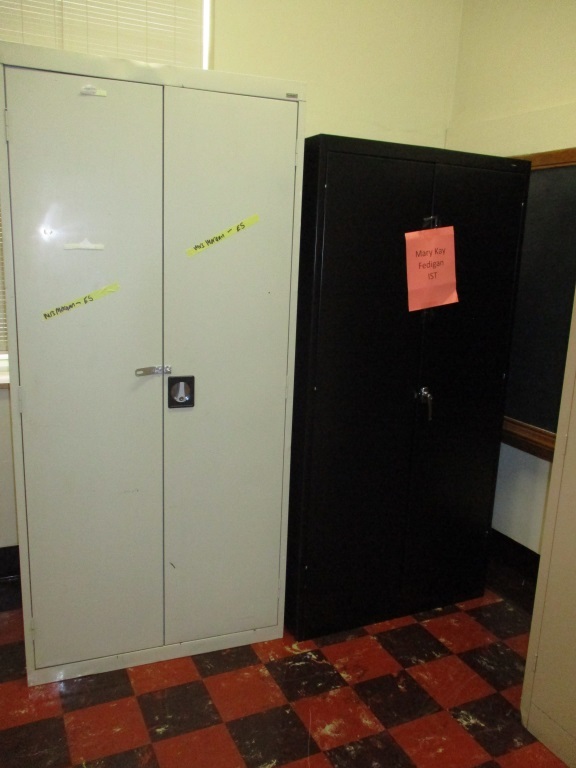 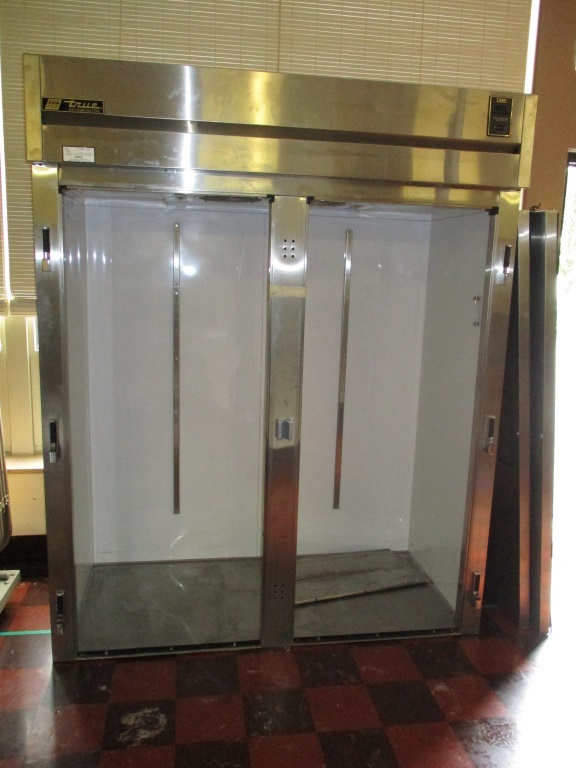 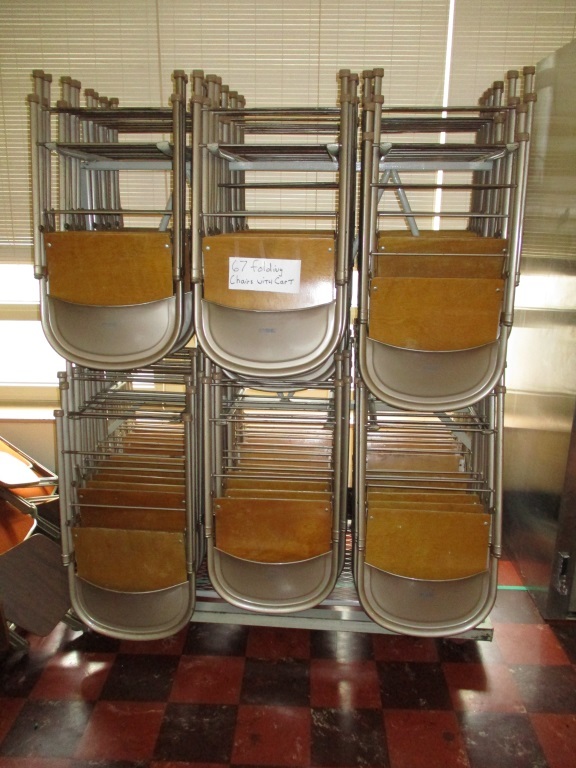 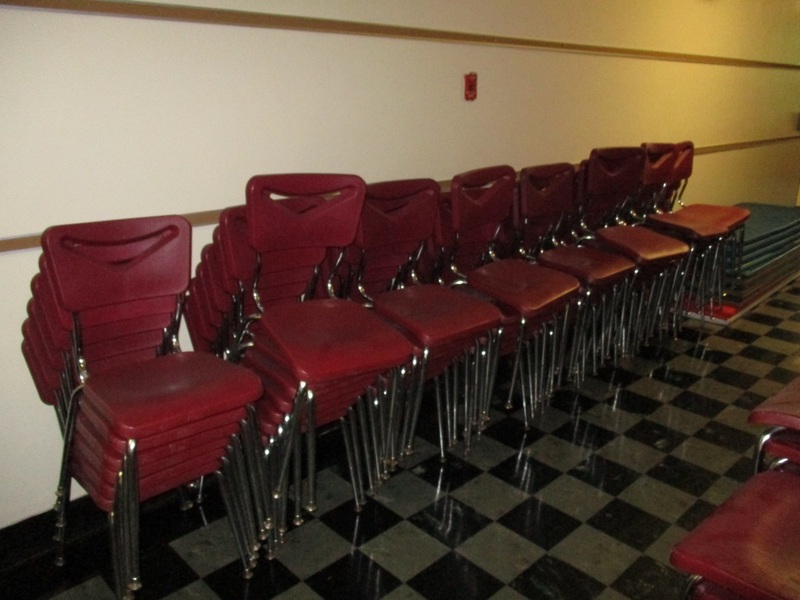 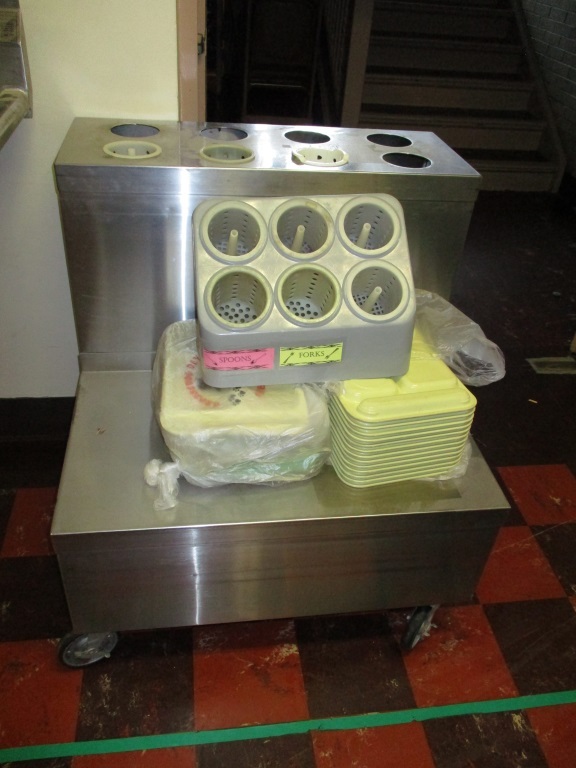 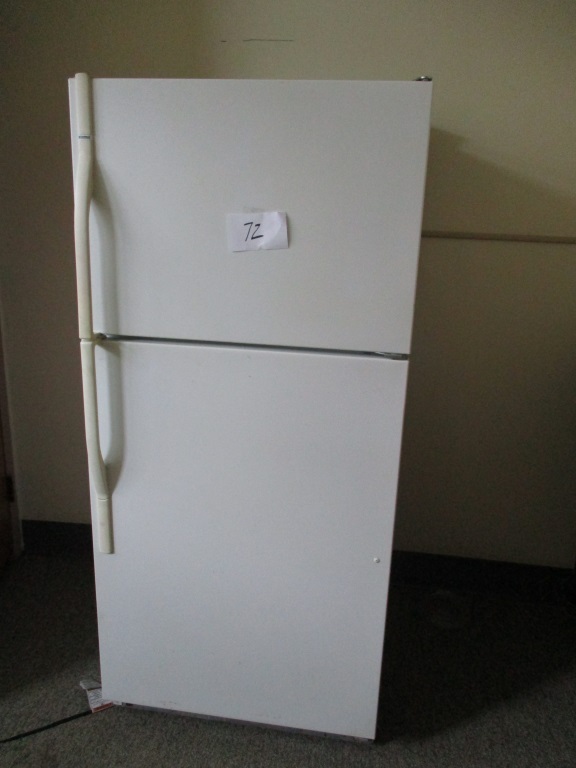 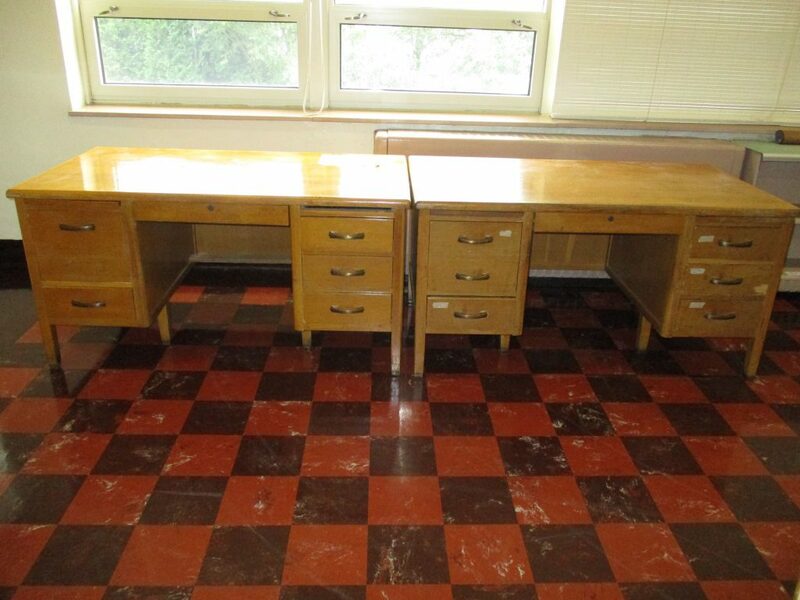 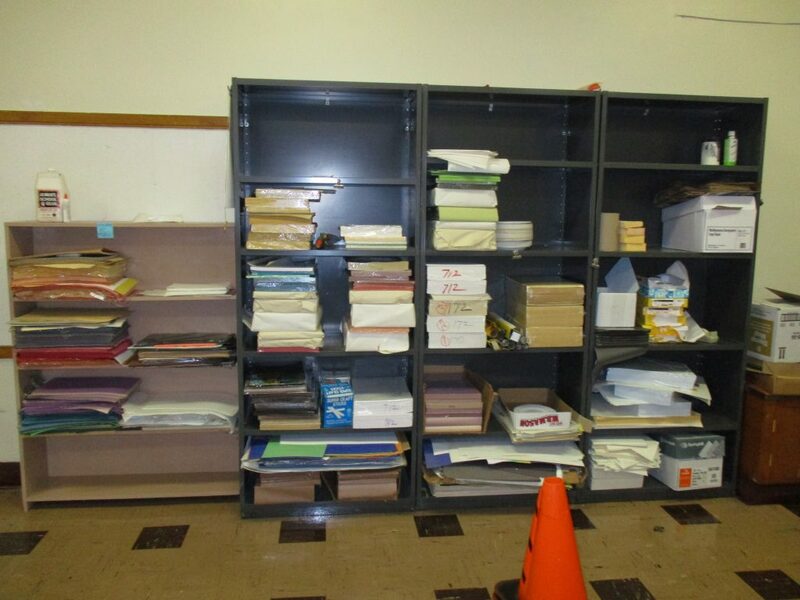 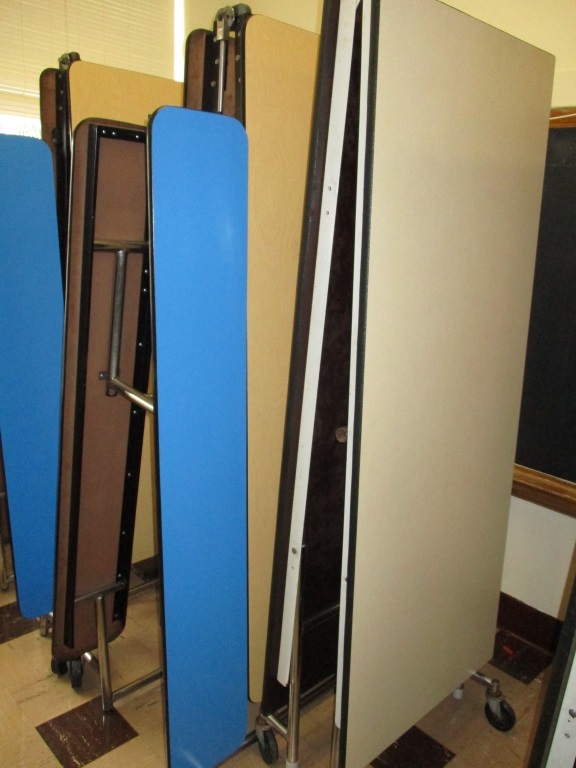 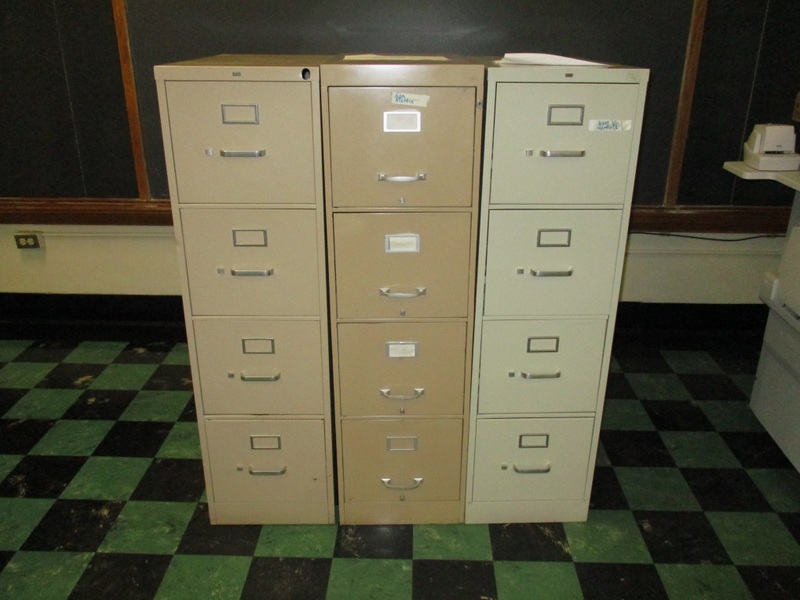 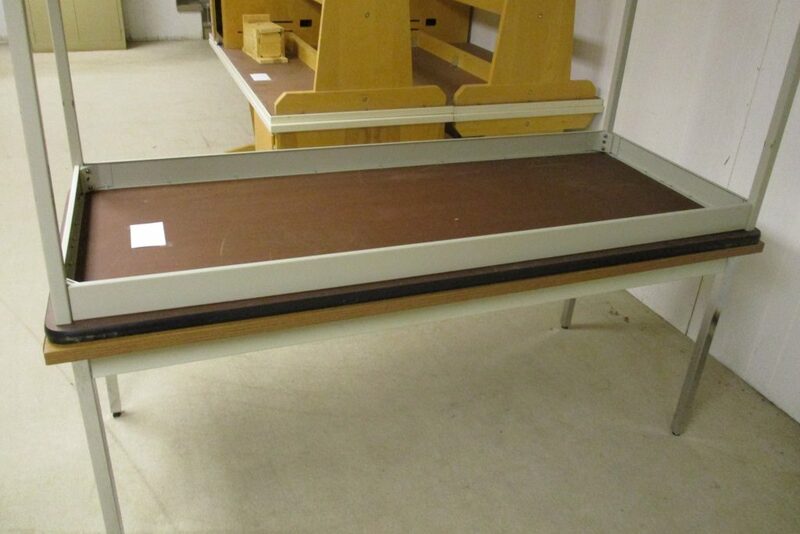 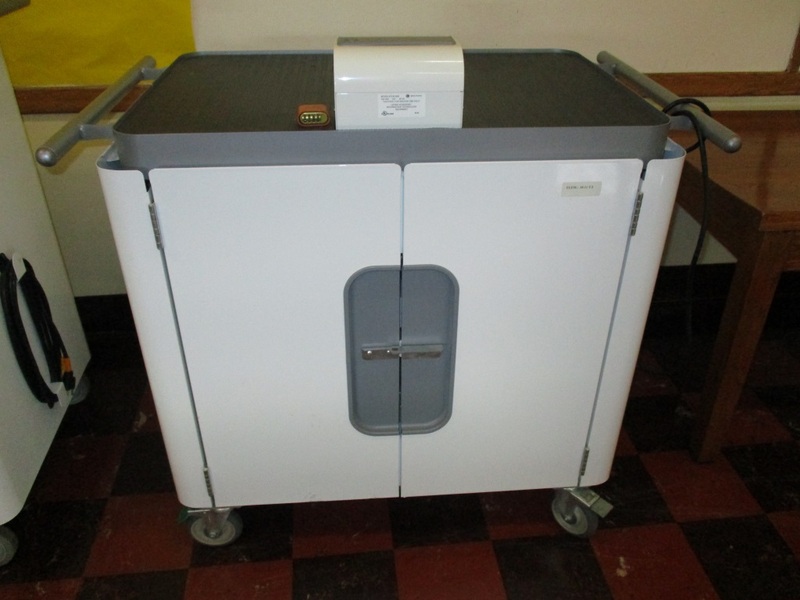 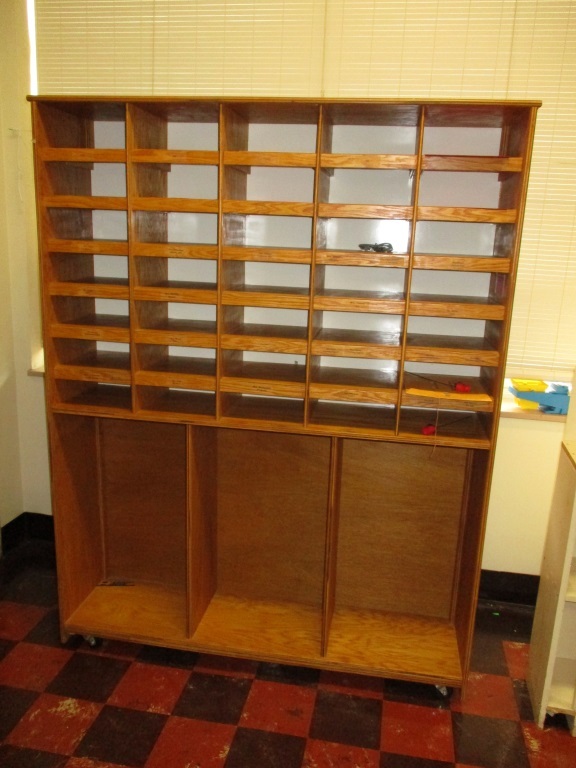 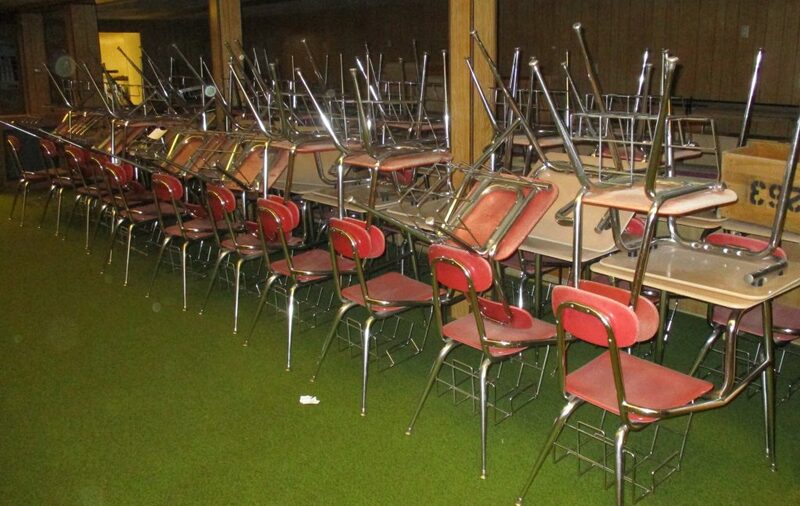 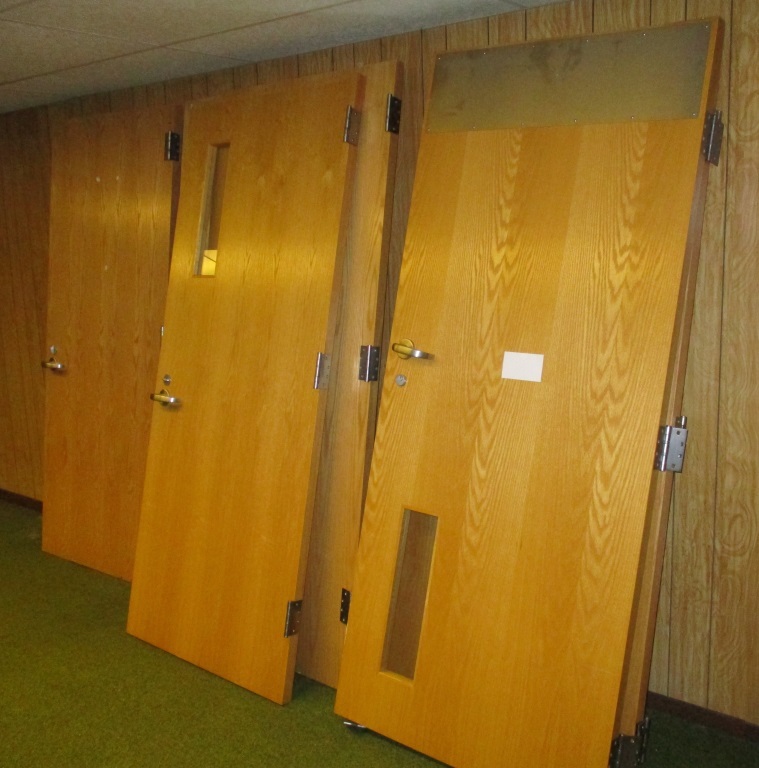 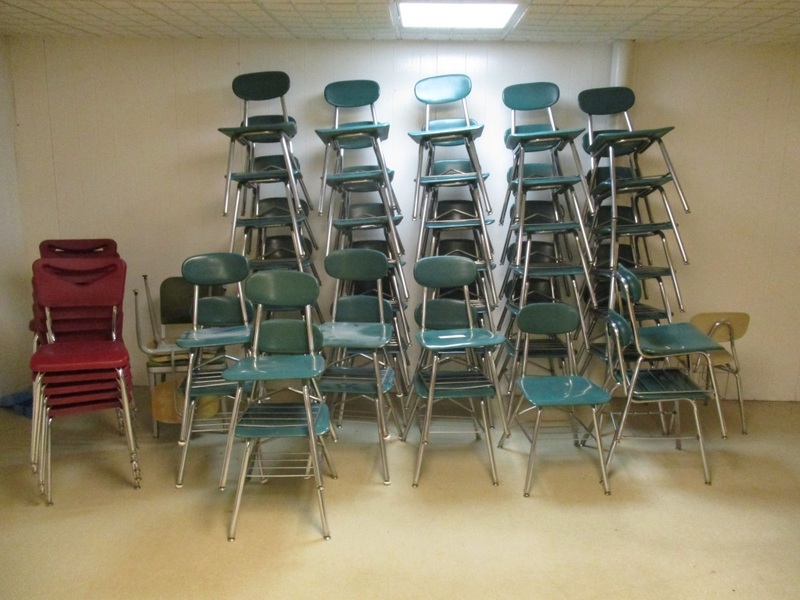 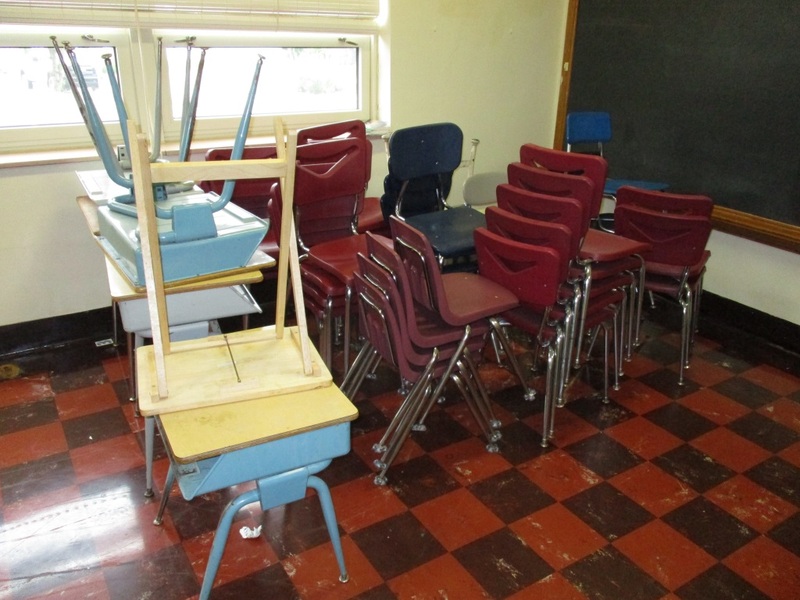 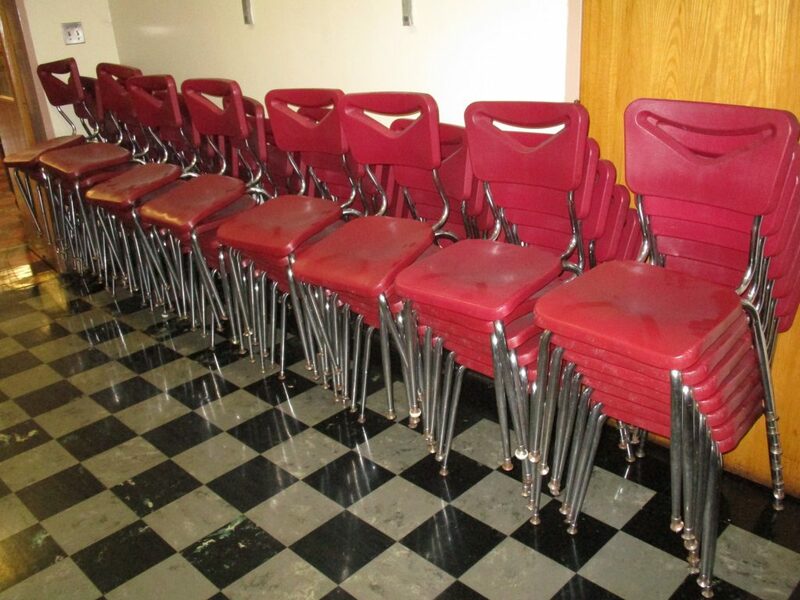 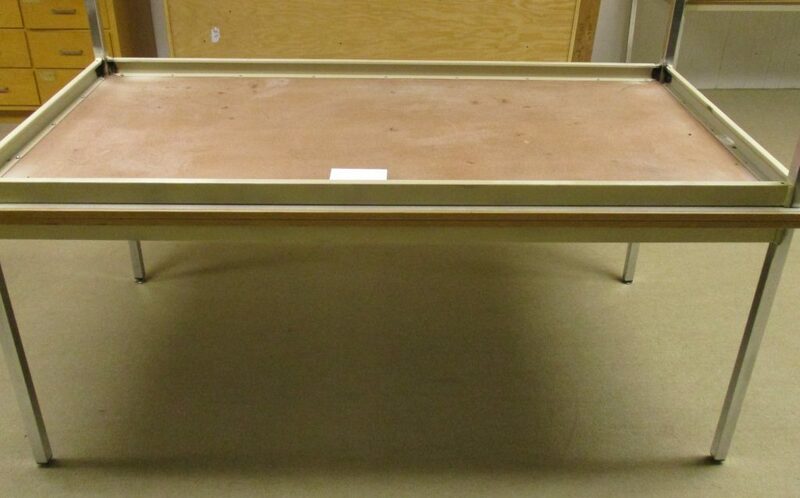 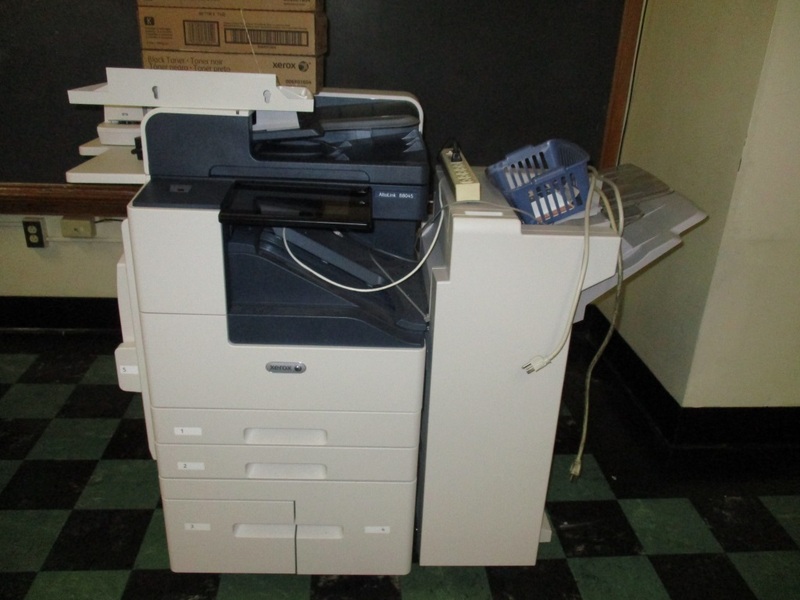 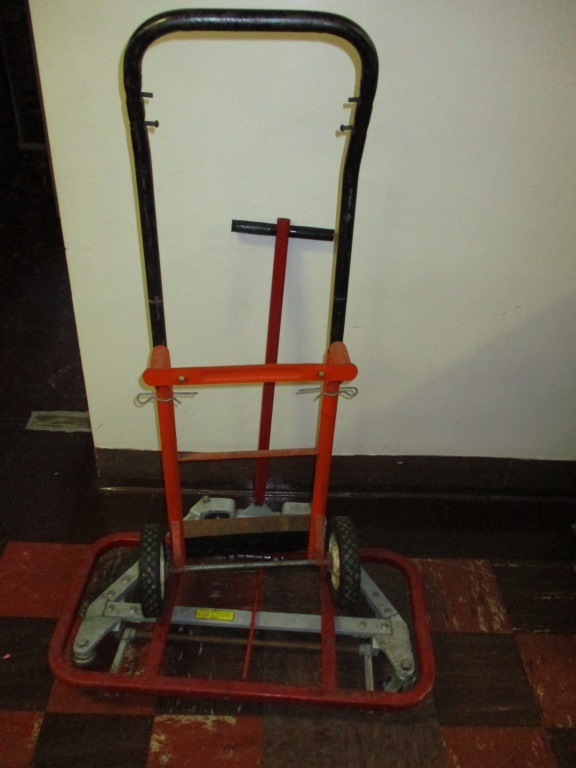 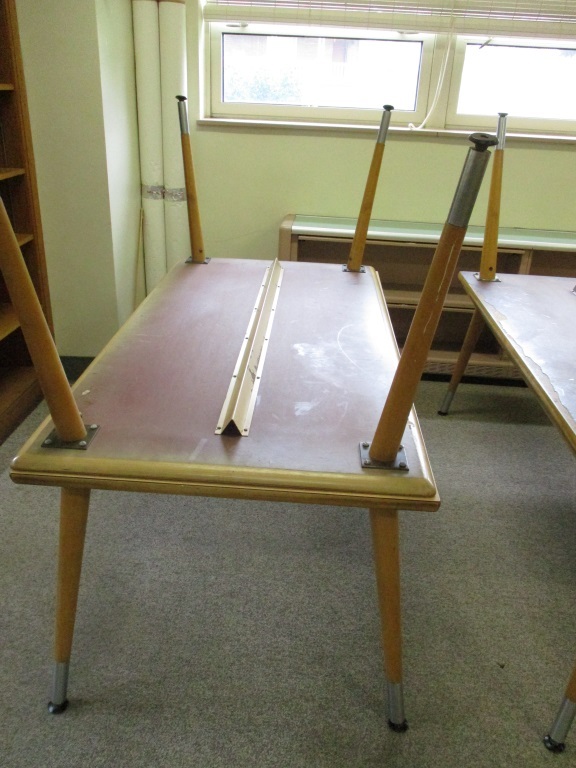 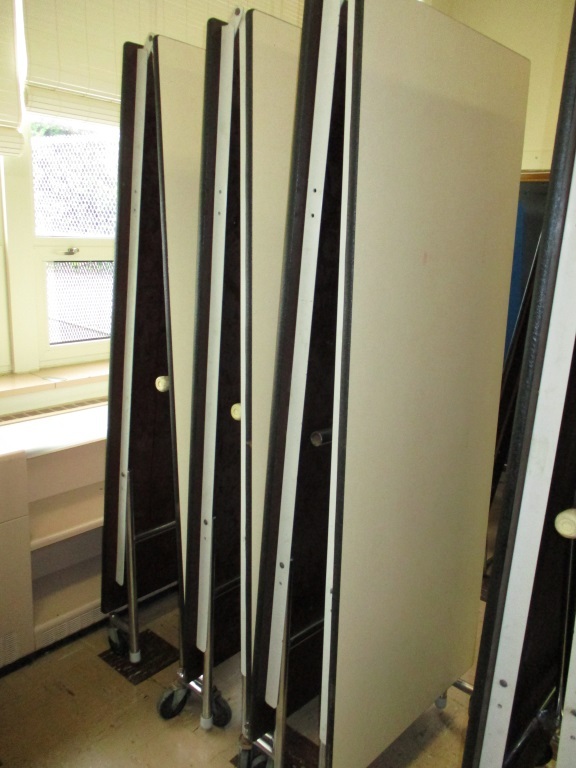 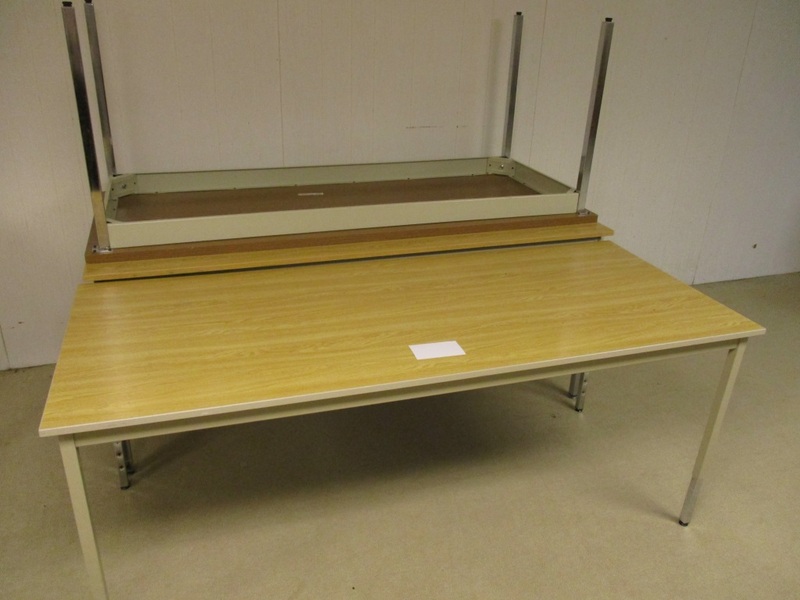 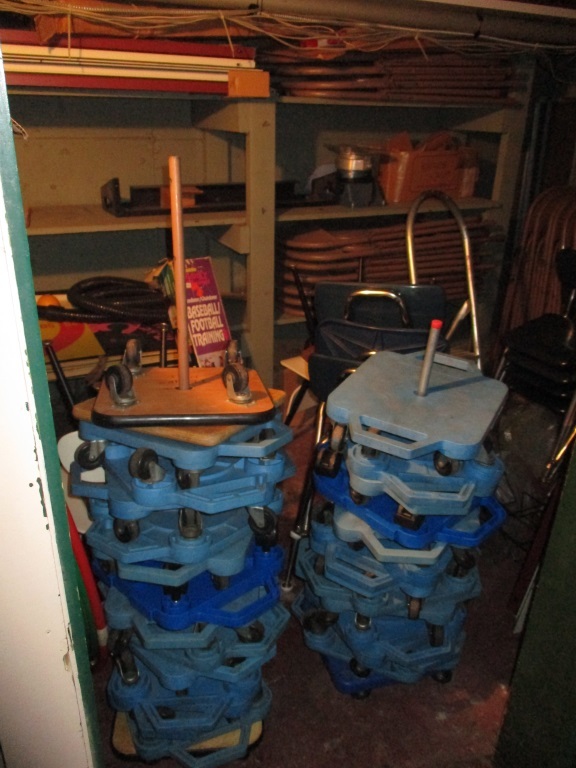 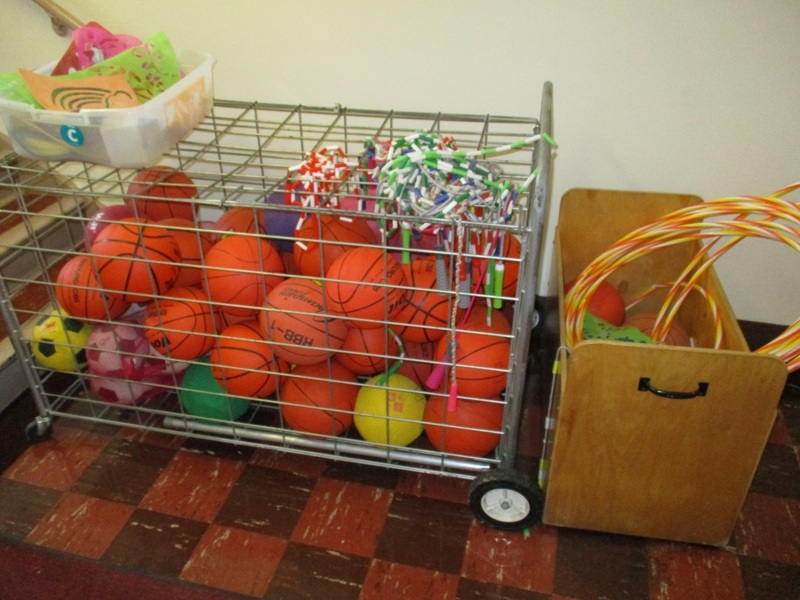 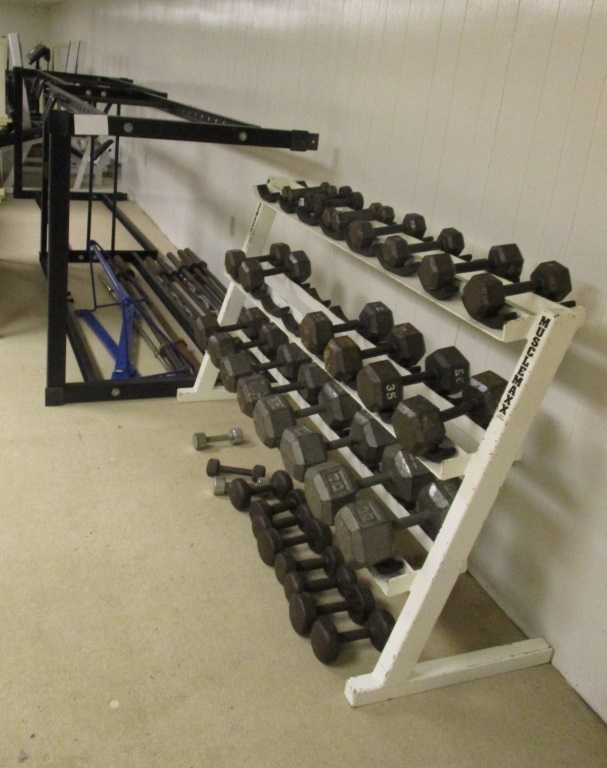 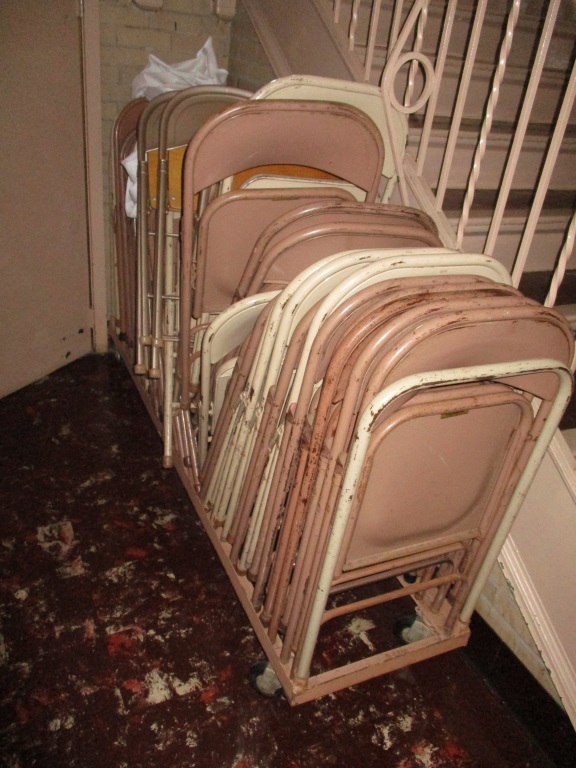 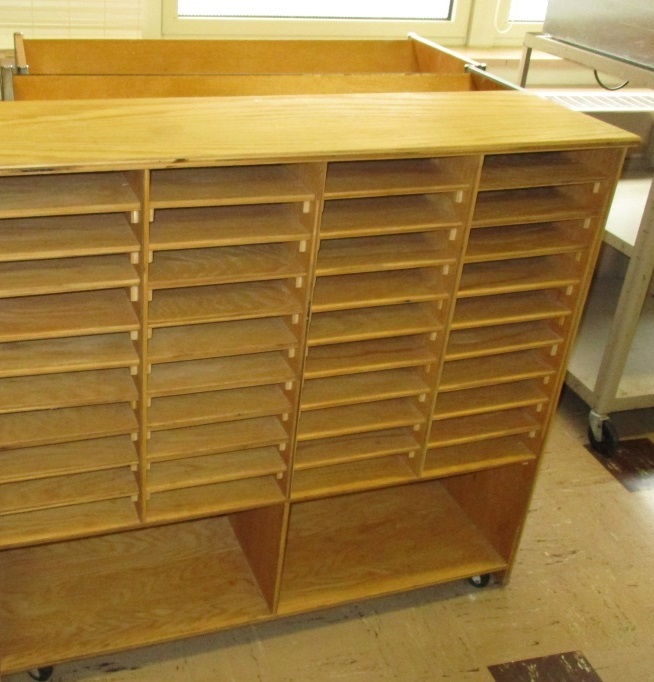 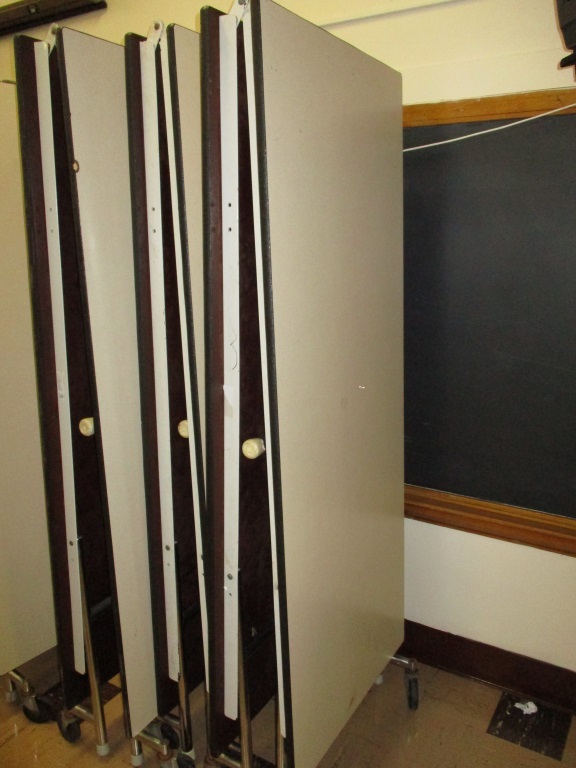 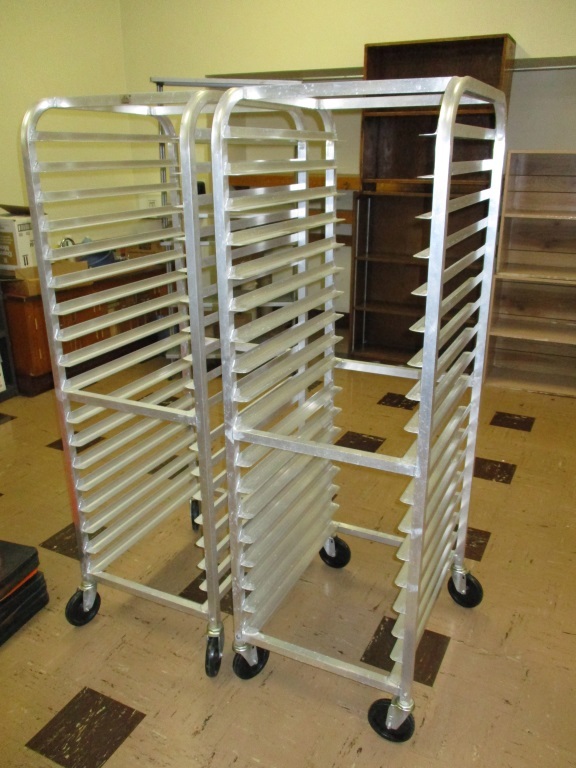 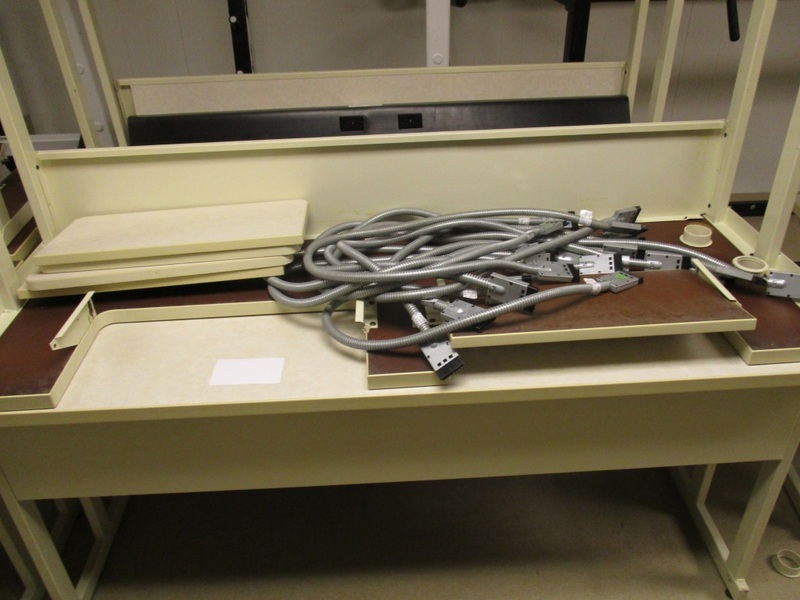 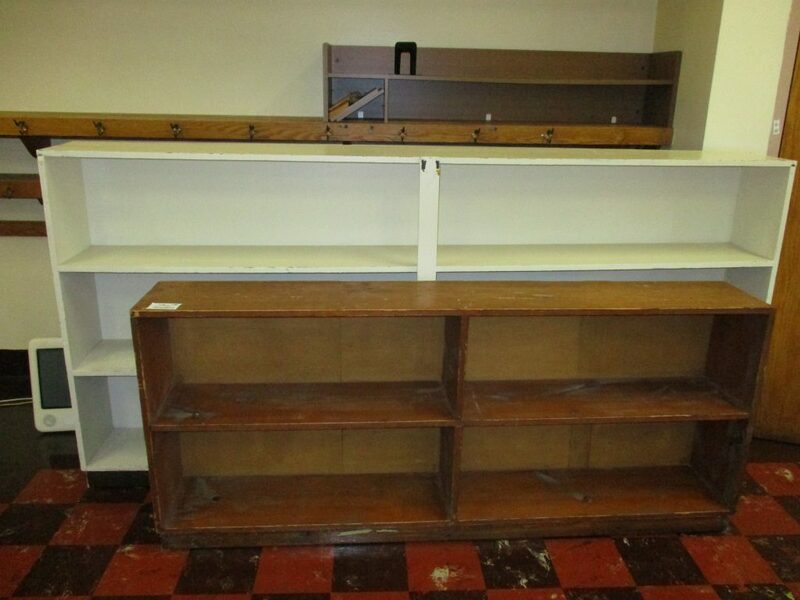 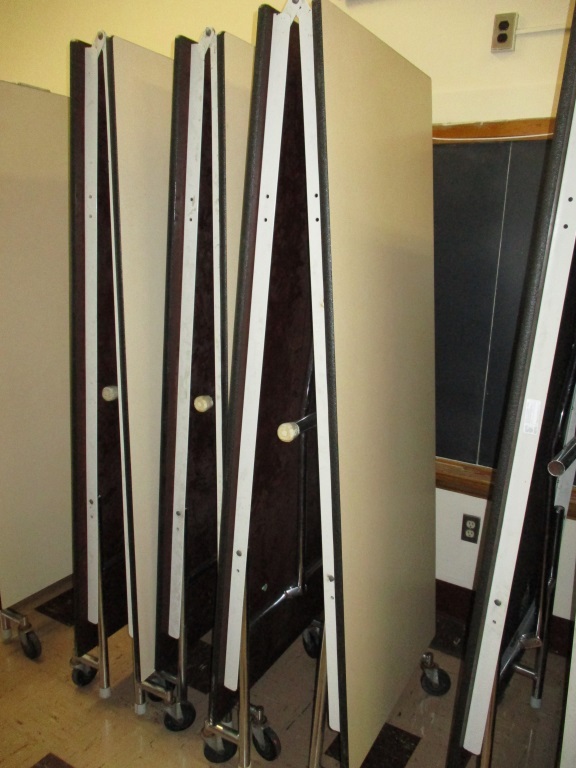 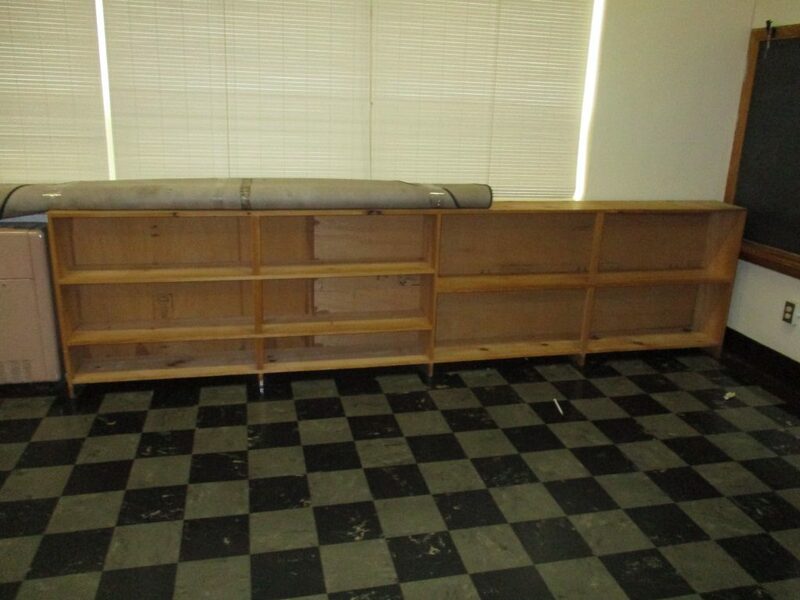 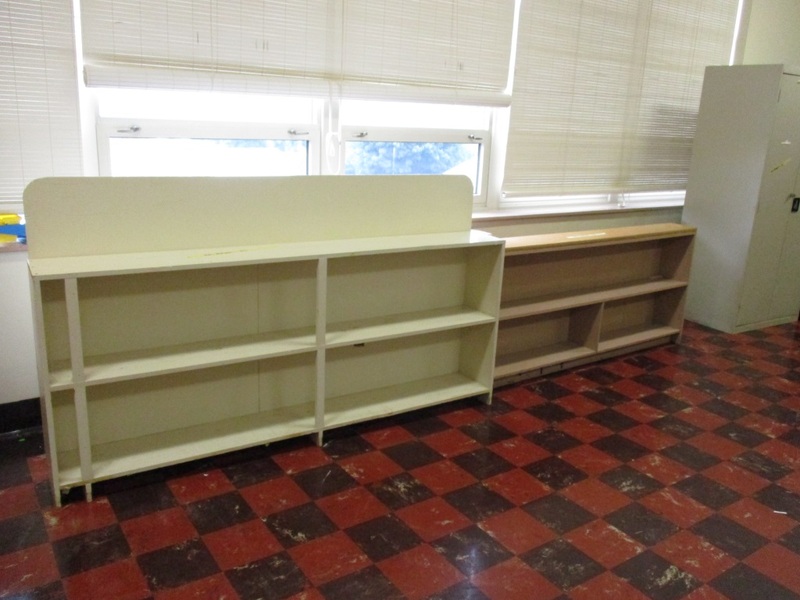 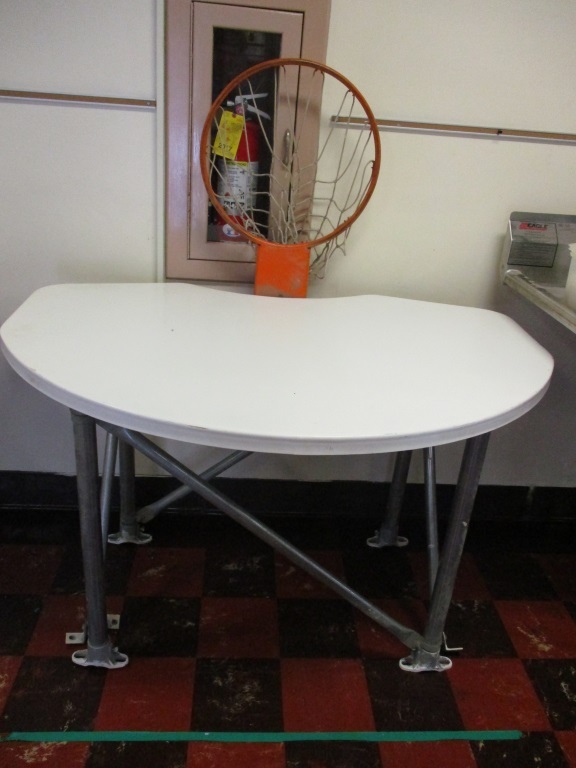 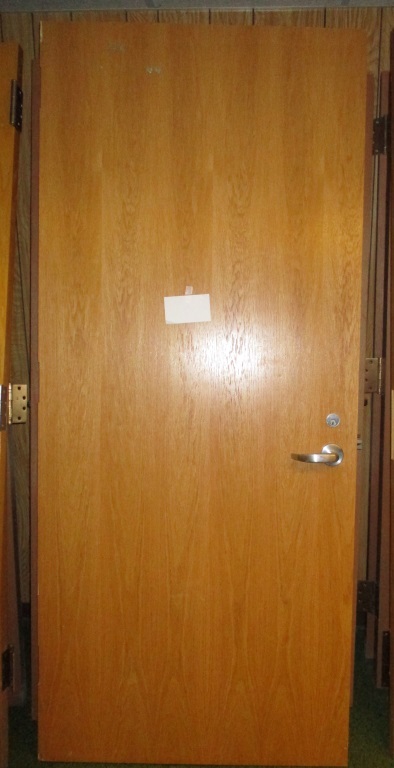 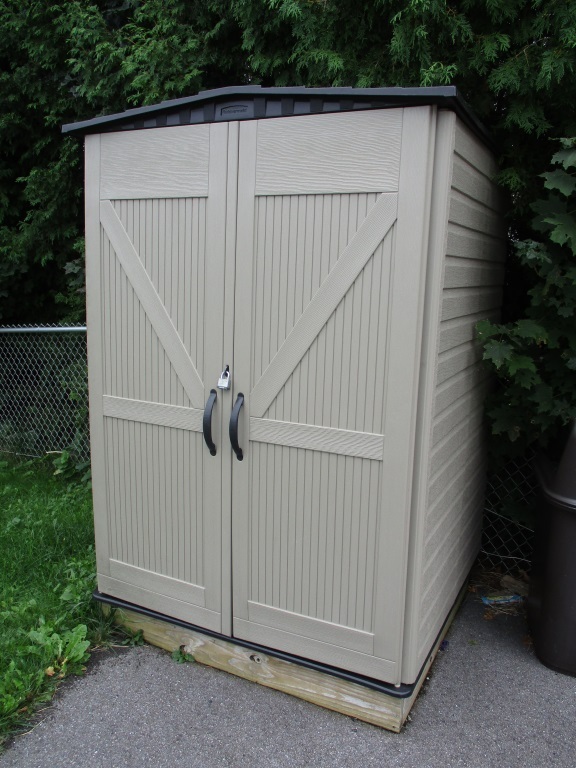 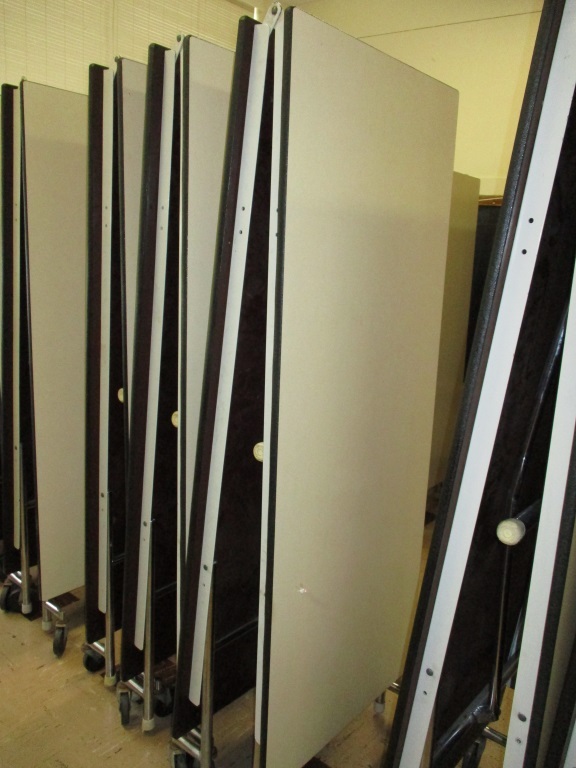 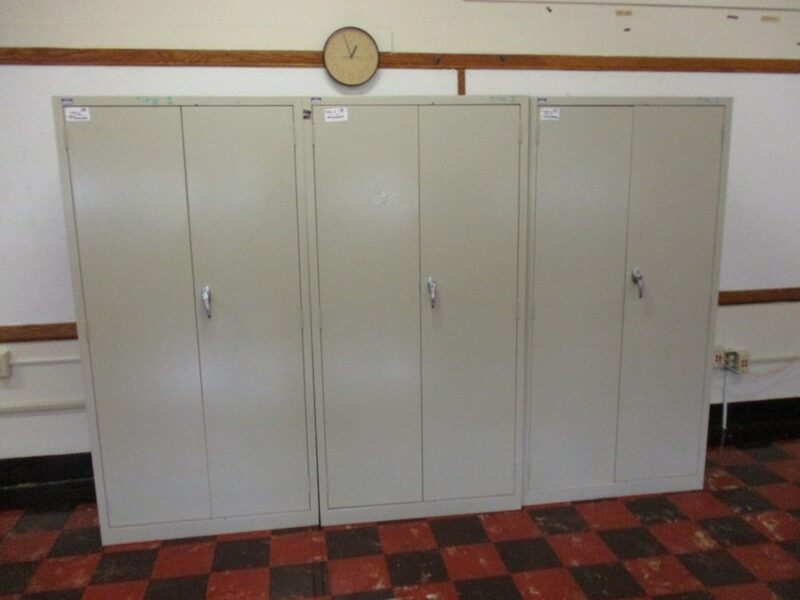 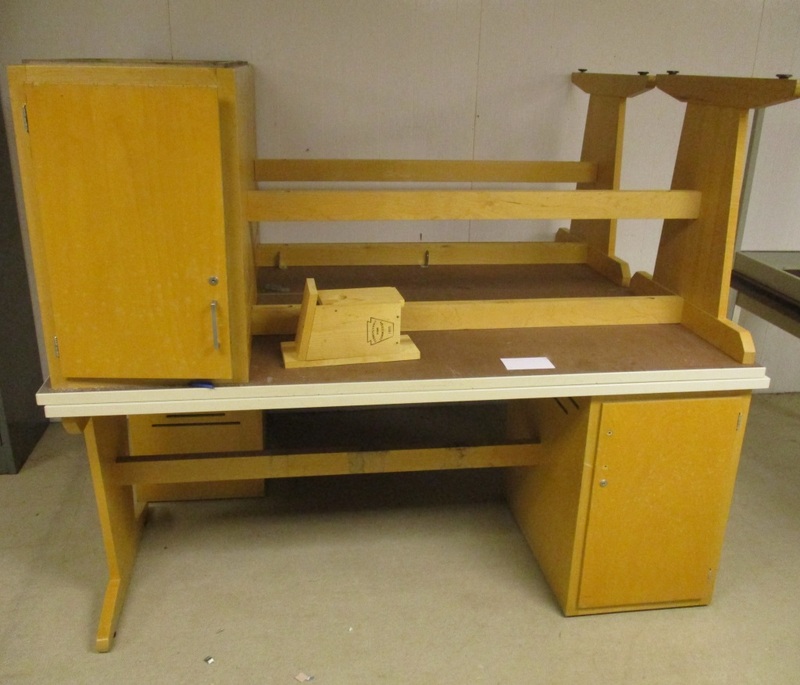 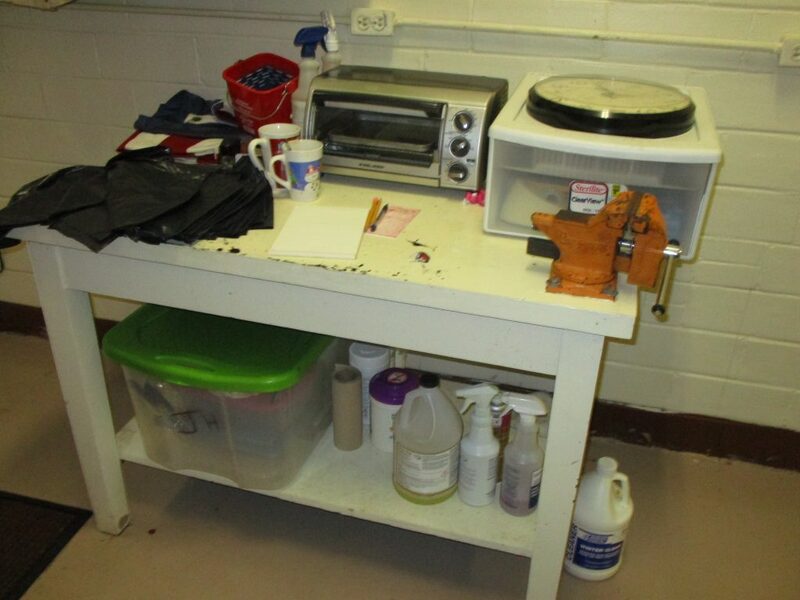 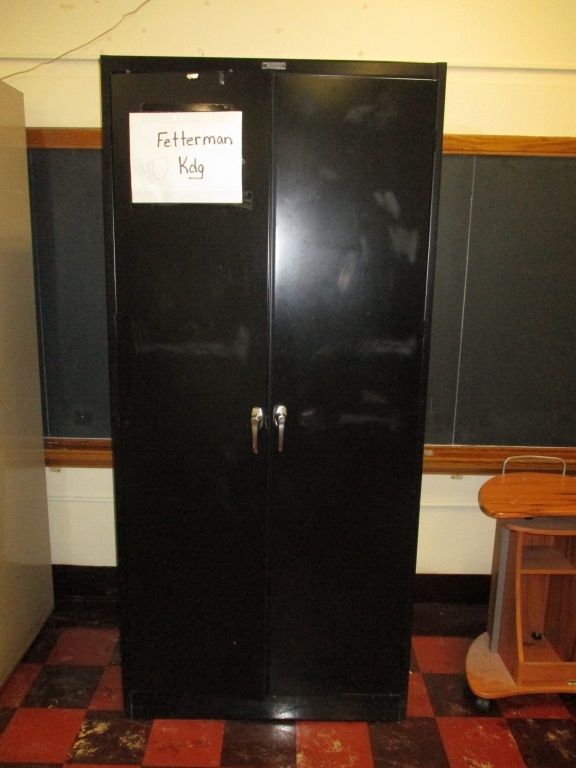 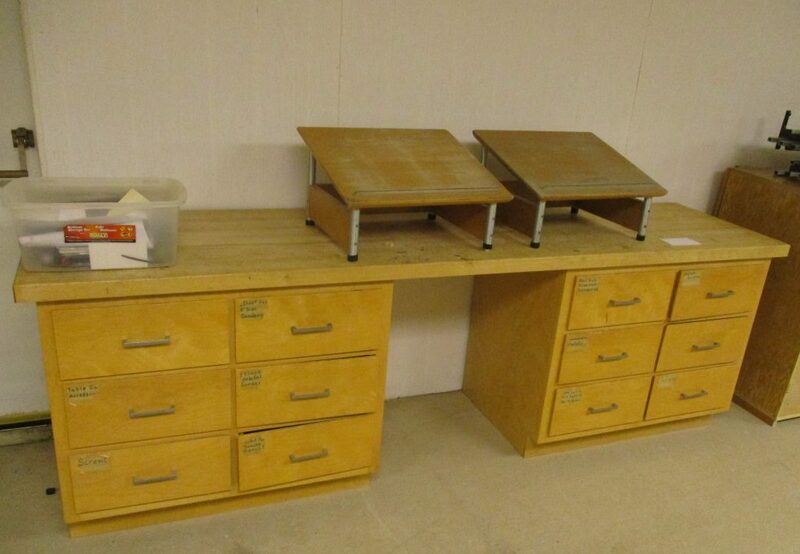 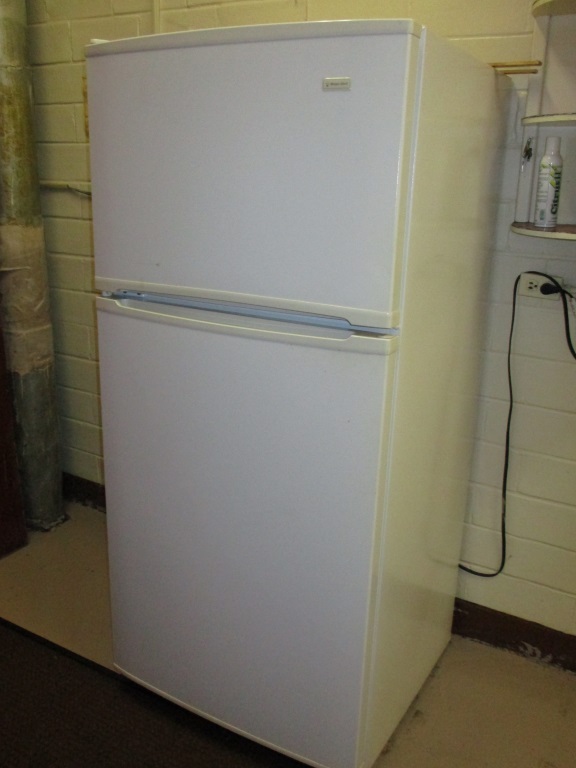 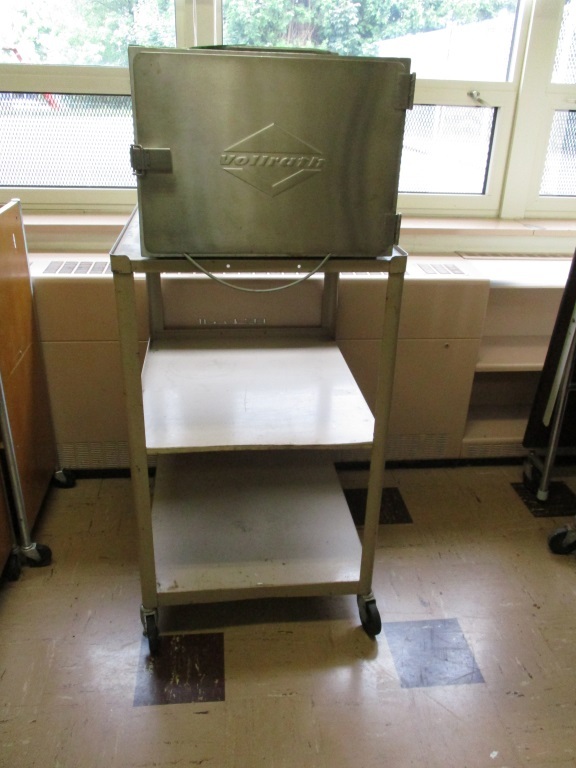 A brief listing: Phys Ed equipment, piano, portable chalkboard, metal storage cabinets, filing cabinets, metal desks (large and small), wood desks, various sizes of folding tables, wooden bookcases, bookcase carts, stainless steel kitchen items, tables, carts, commercial 3-door refrigerator, South Bend gas stove, warmers, 40gal steam kettle, rolling lockbox, dollies, ladders, outdoor shed, playground equipment, 3D printer, Av carts and equipment, notebook carts, wood and metal shelving, powered desks, long shop table, band saws, ceramic kiln, spray booth, weight training equipment and weights. 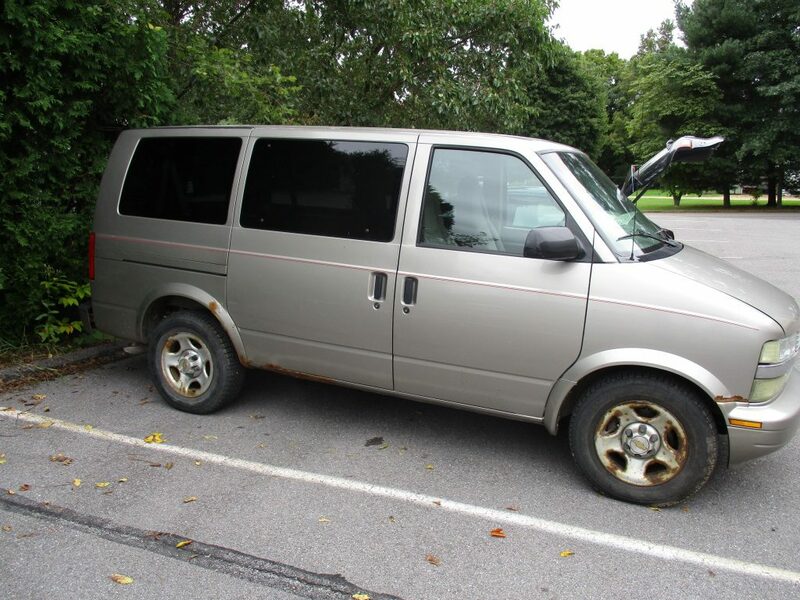 2004 Chevrolet Astro AWD passenger van: automatic transmission, Vortec 4300 V6 MFI engine, light pewter metallic. 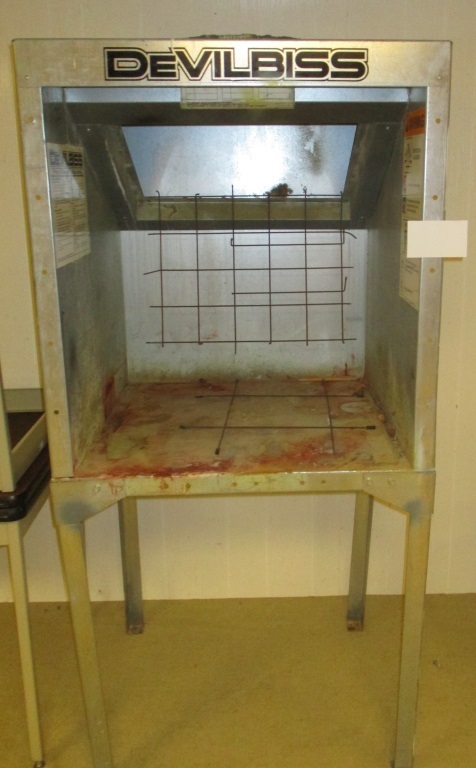 Hole in gas tank. 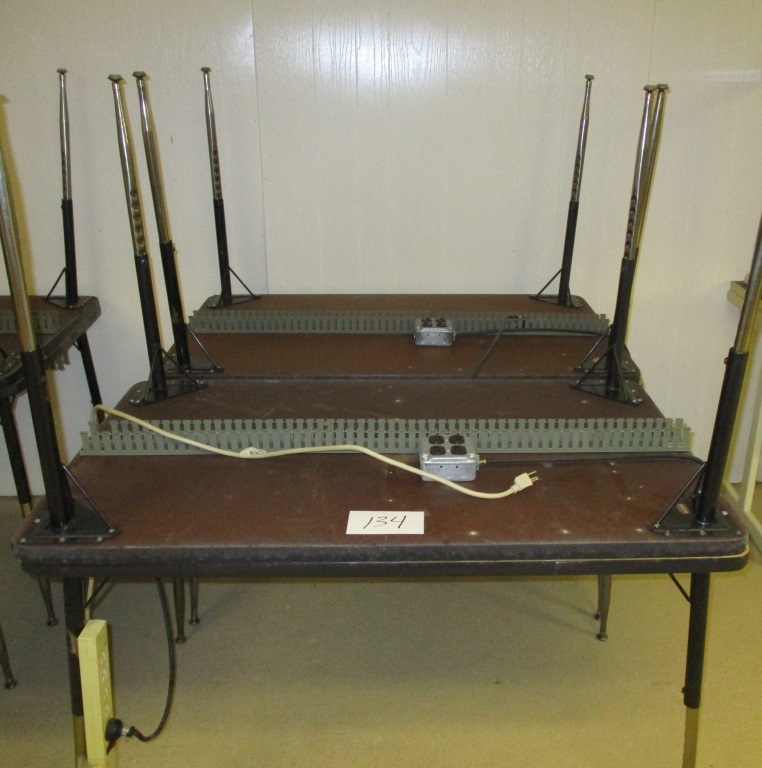 You can now place your bids online for certain auctions through our new bidding platform!